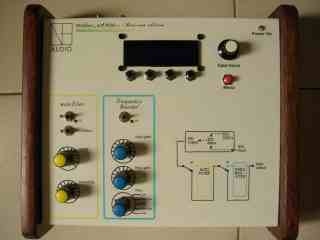 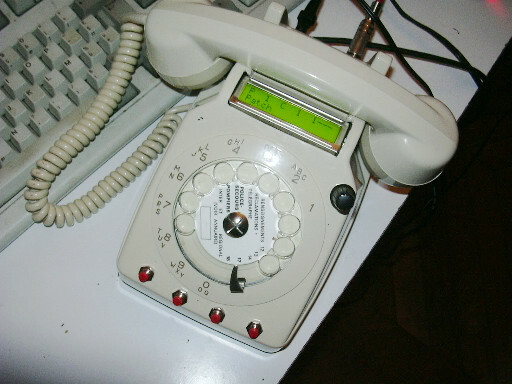 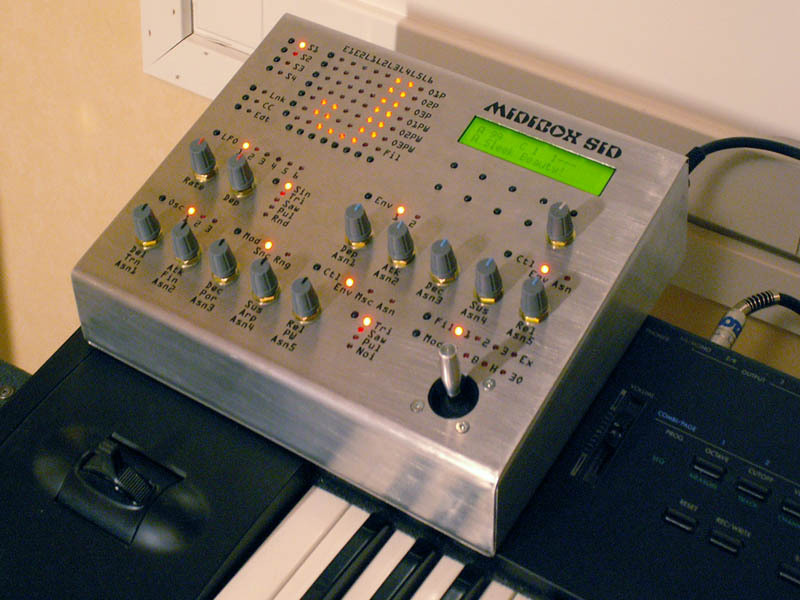 The MIDIbox SID by Arto (arto.koivisto _at_ genera.fi). 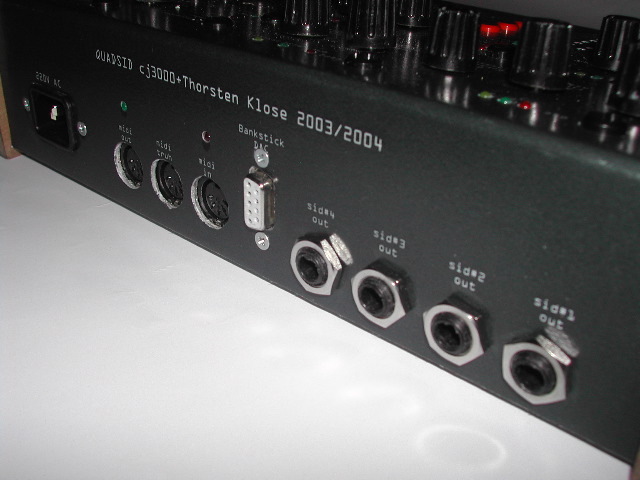 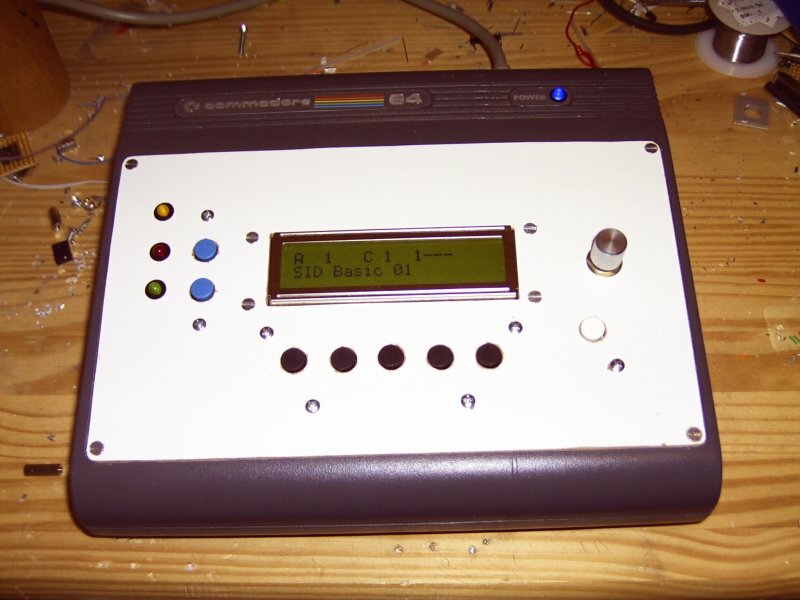 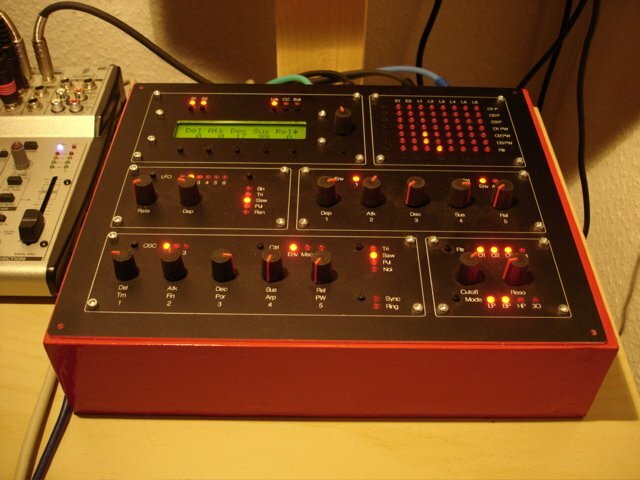 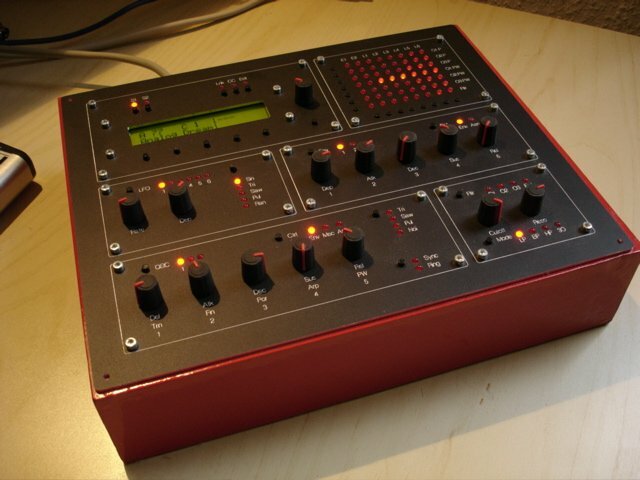 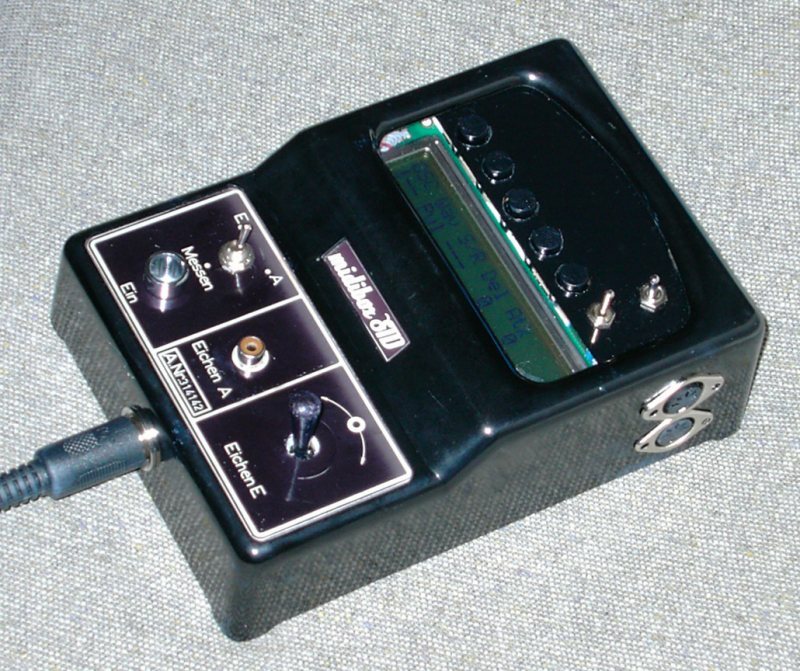 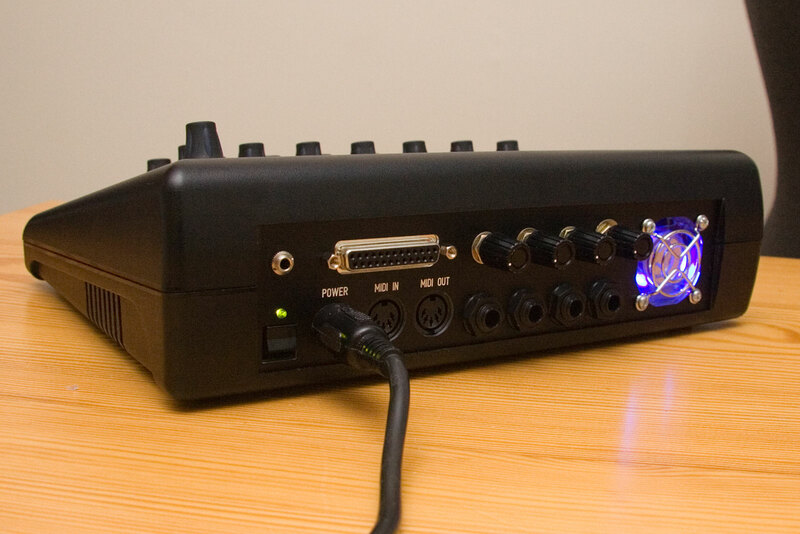 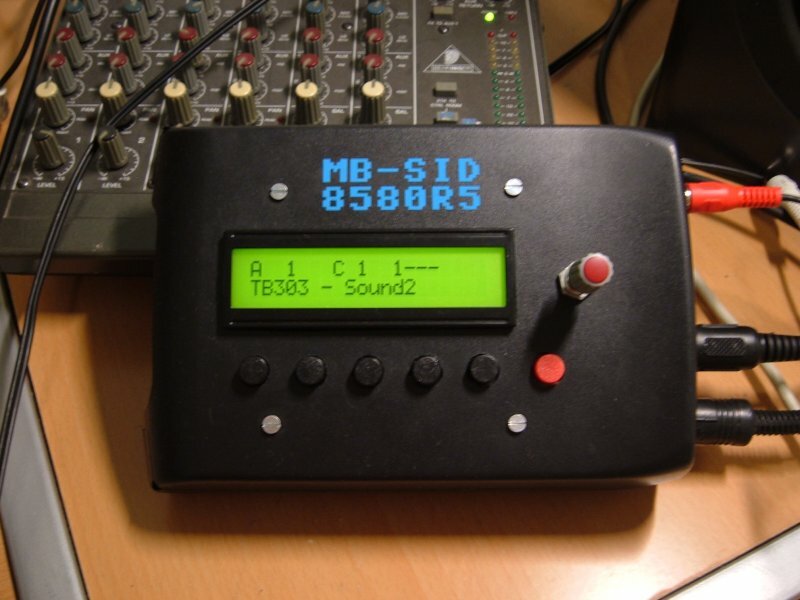 The MIDIbox SID by Risto (basscadet _at_ kaista.com). 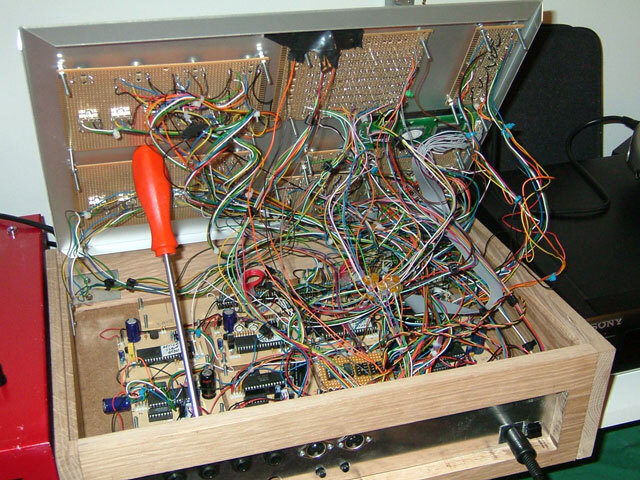 Ooops - he did it again! 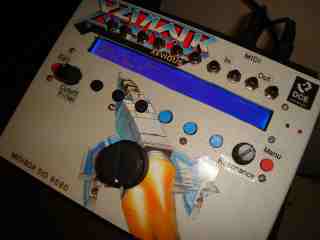 :-) The MIDIbox SID of Dan aka d2k (d2k _at_ yesmate.com)! 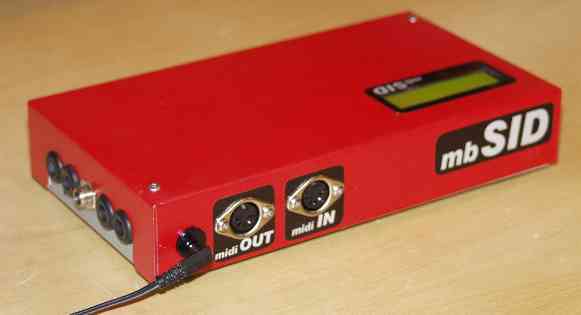 The MIDIbox SID of Paul aka Trapstate (P.J.G.Vranken _at_ student.tue.nl). 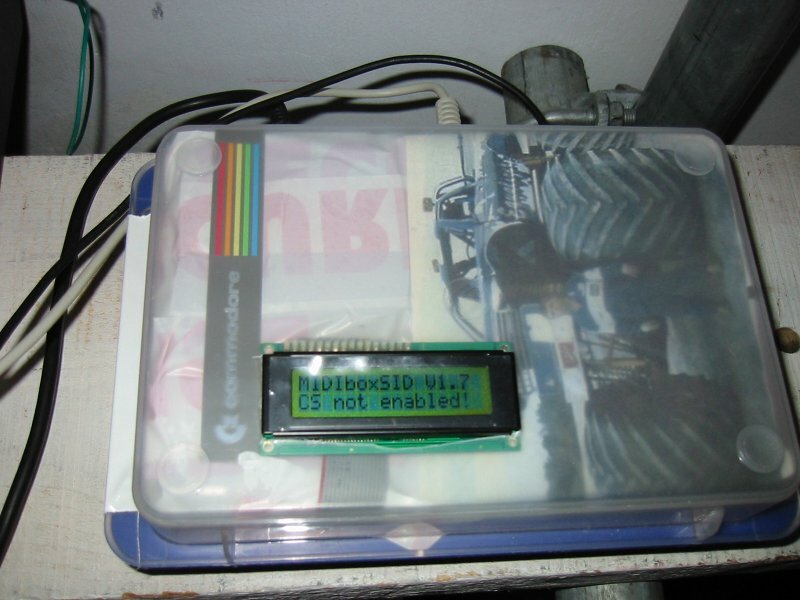 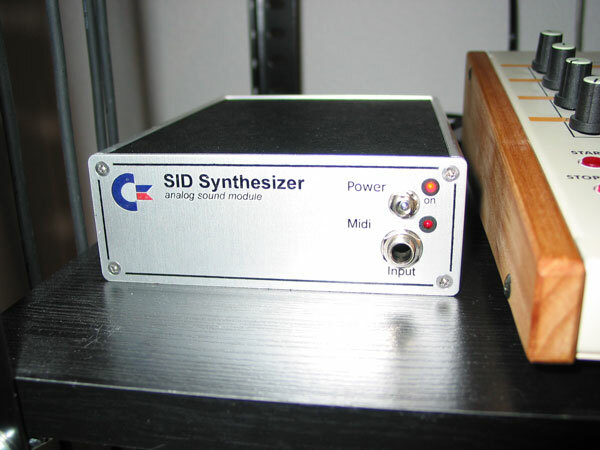 The MIDIbox SID in a C64-II case from Michele aka Majo (michelemajorano _at_ lycos.com). 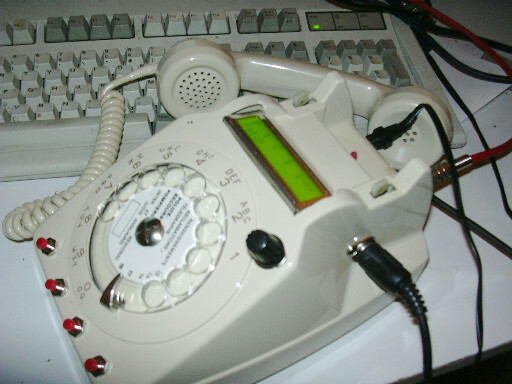 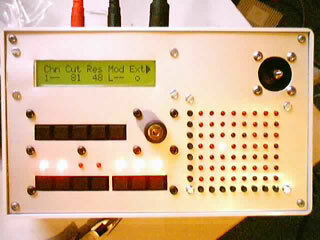 The .cdr file of his panel can be downloaded here. 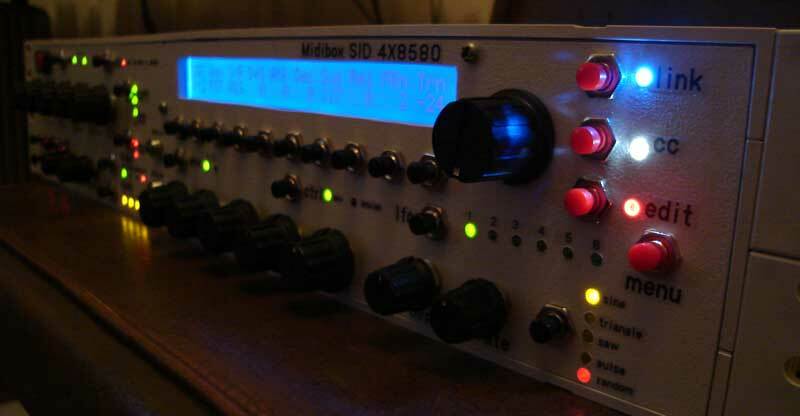 These MIDIbox SID's are made by C0nsumer - he spent the effort for creating special PCB layouts in order to perfectionize the desin - see also his Website for more infos. 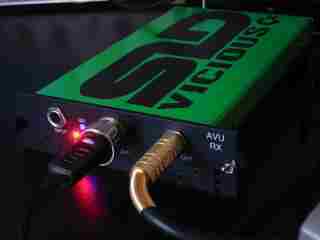 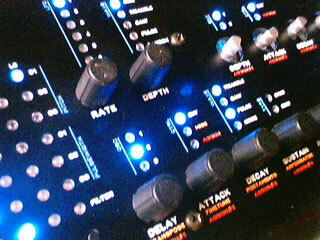 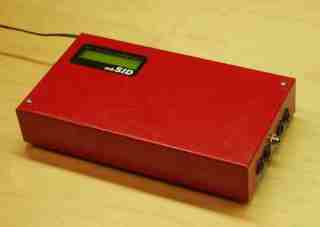 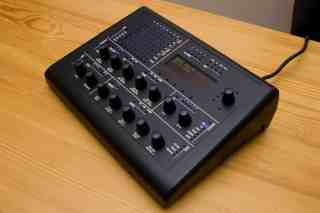 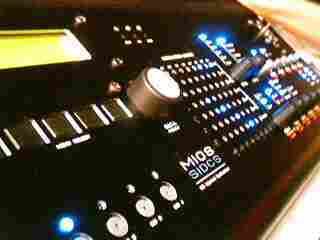 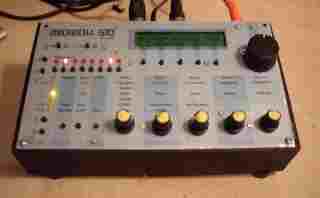 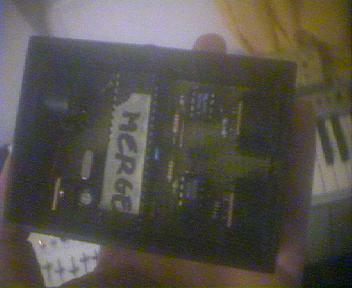 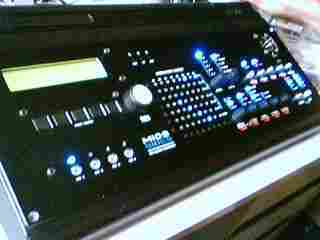 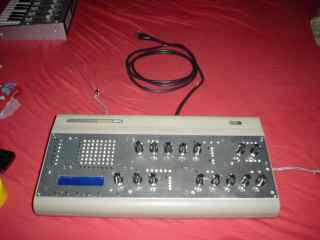 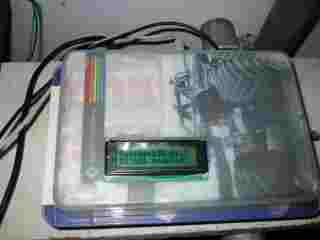 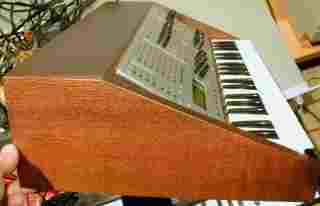 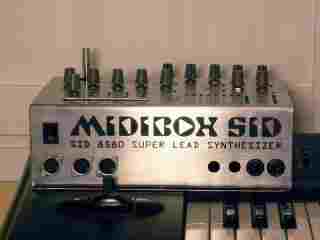 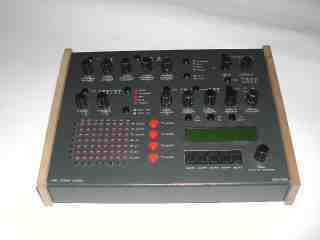 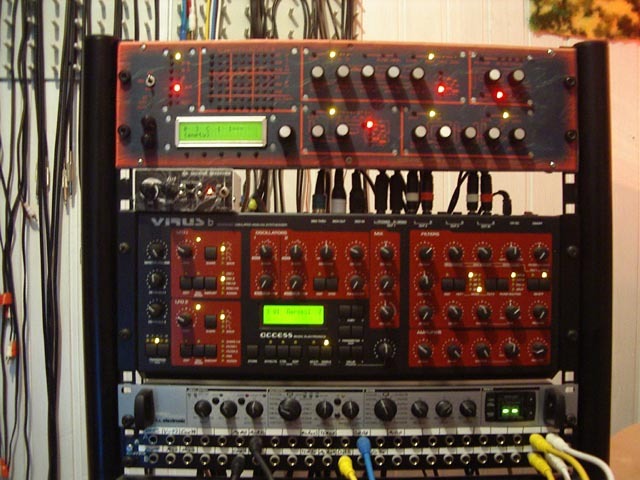 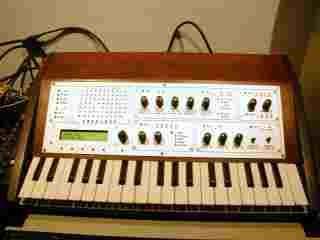 This is the MIDIbox SID of Nicolas aka. 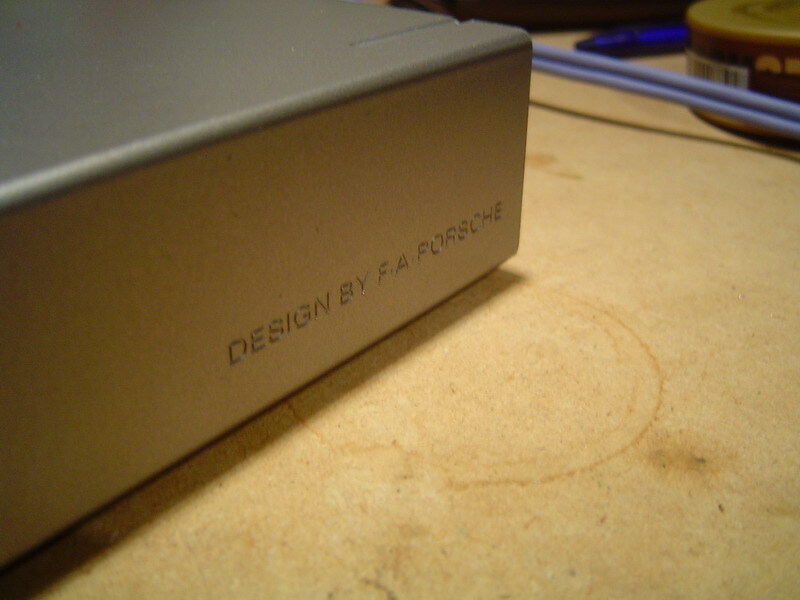 NHAudio - check out the photo blog on his website! 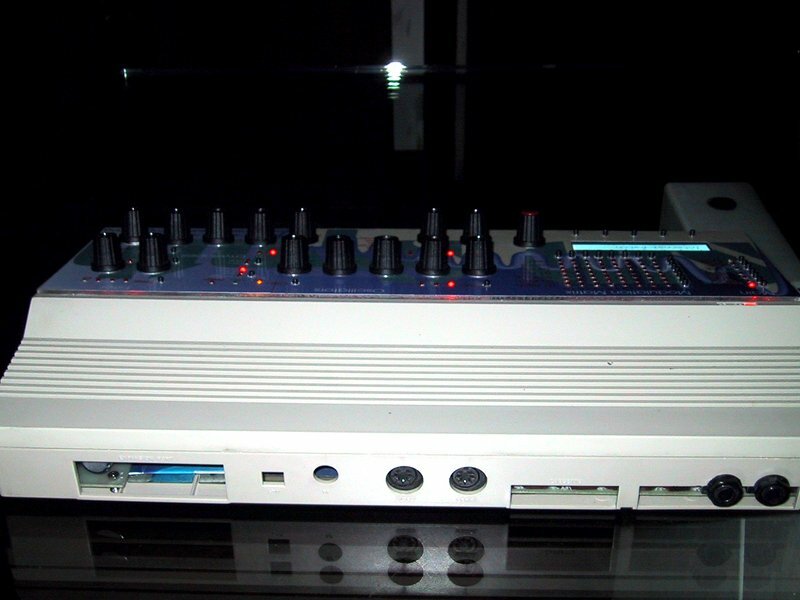 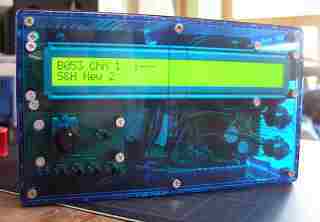 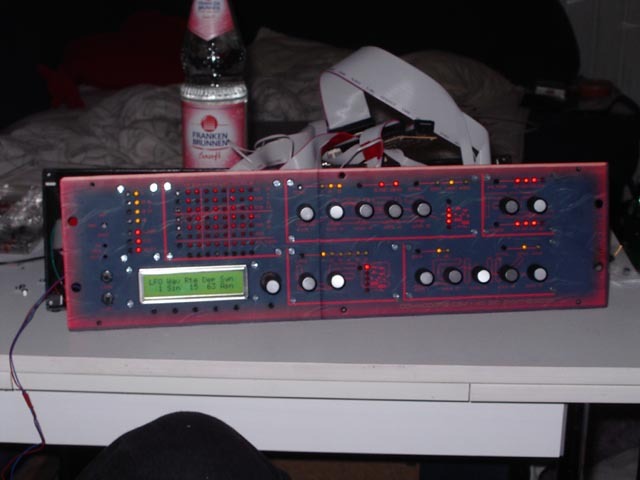 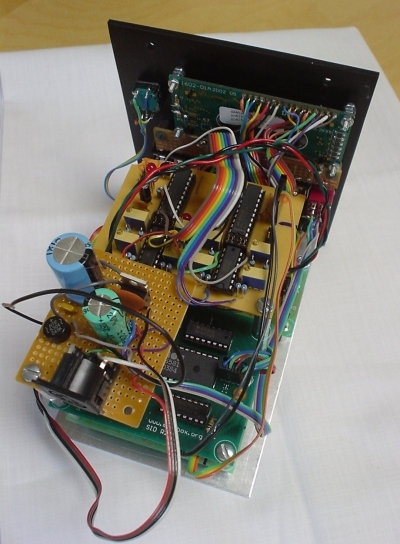 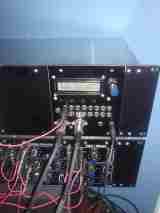 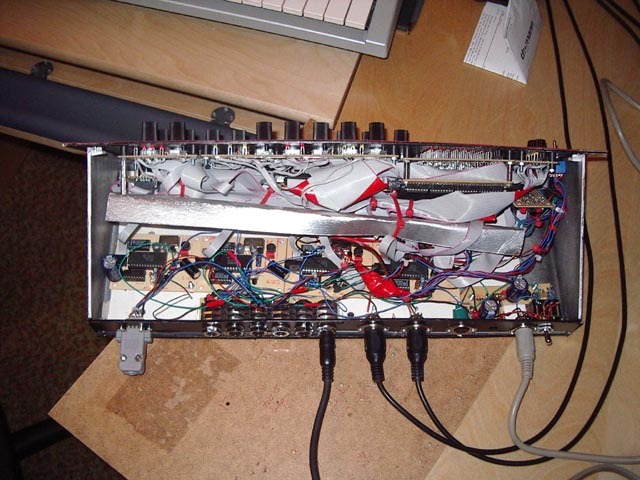 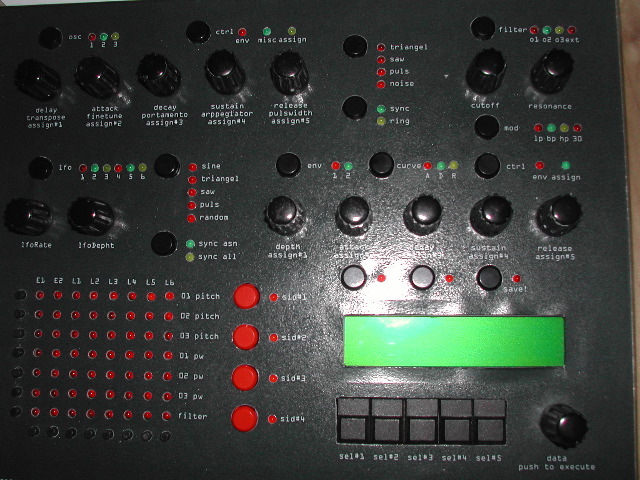 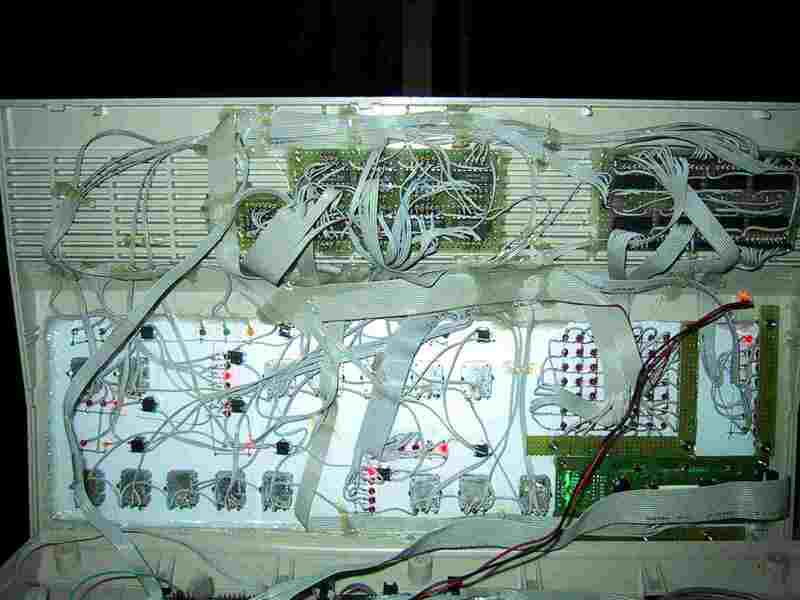 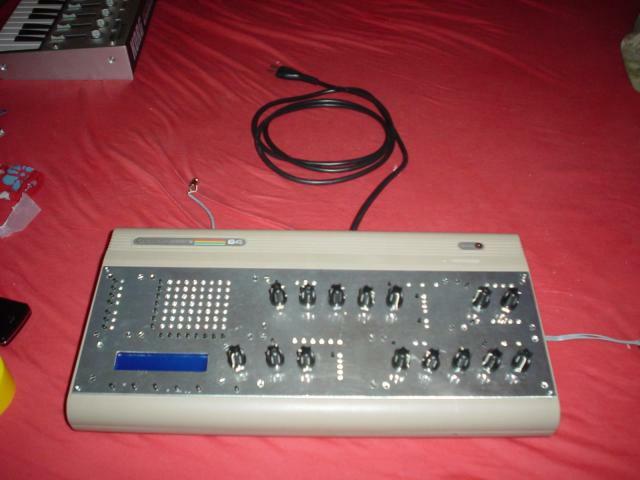 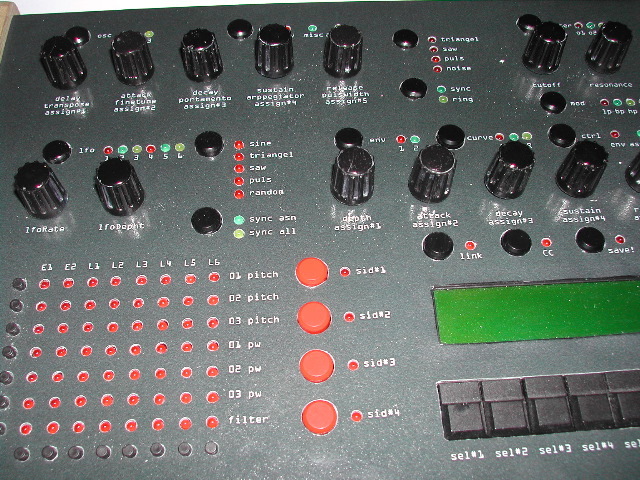 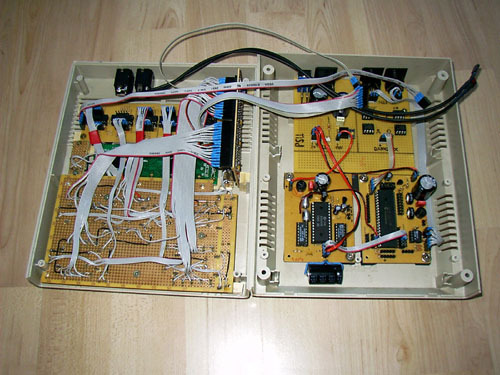 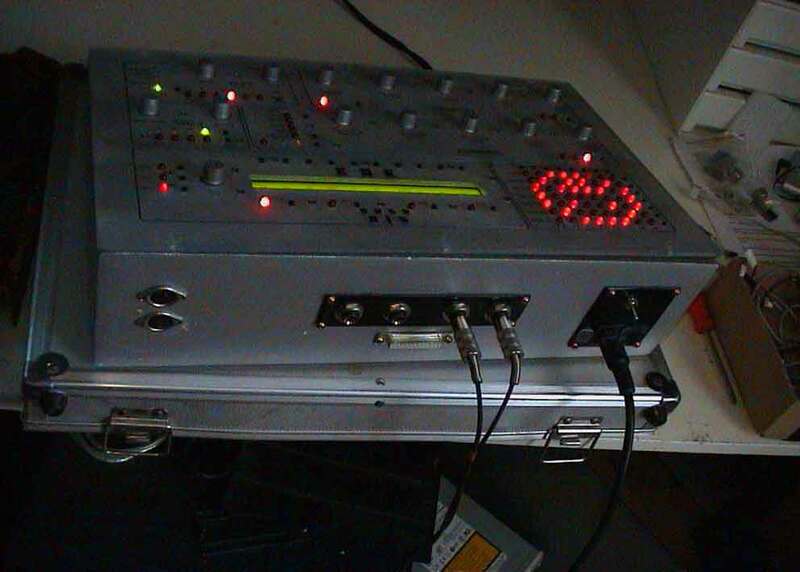 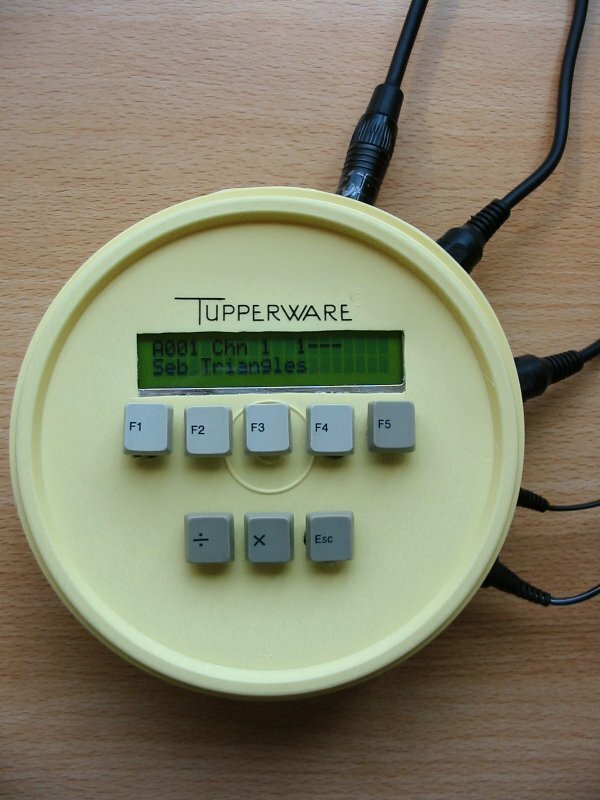 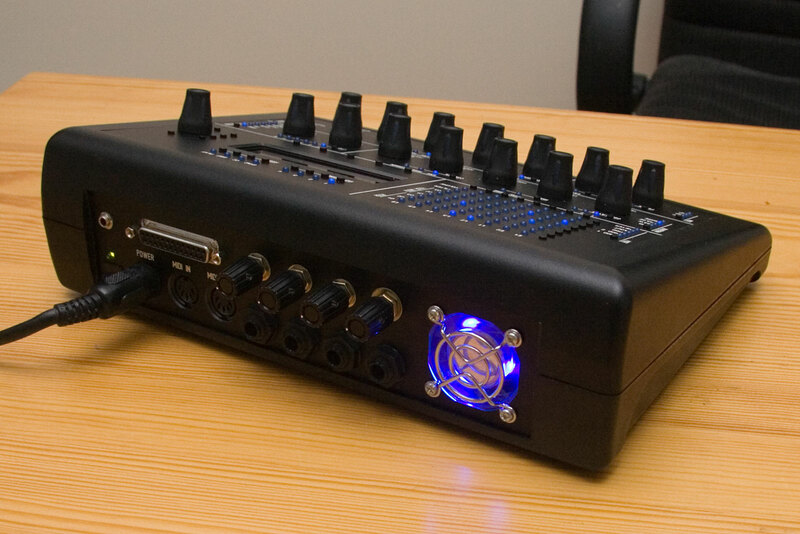 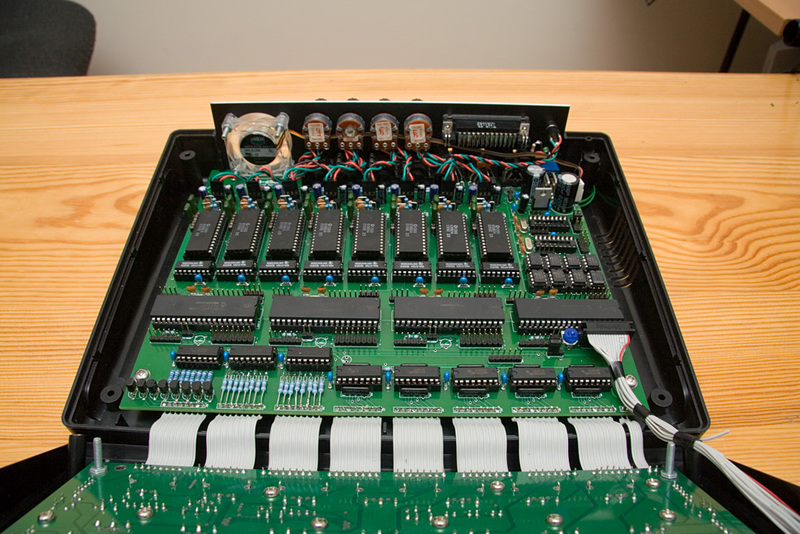 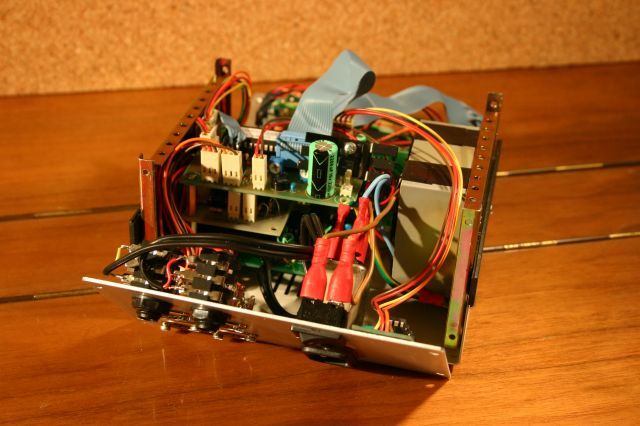 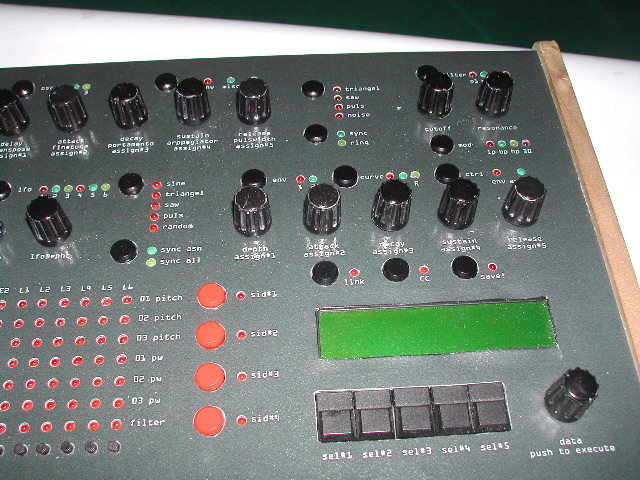 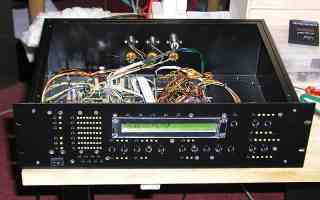 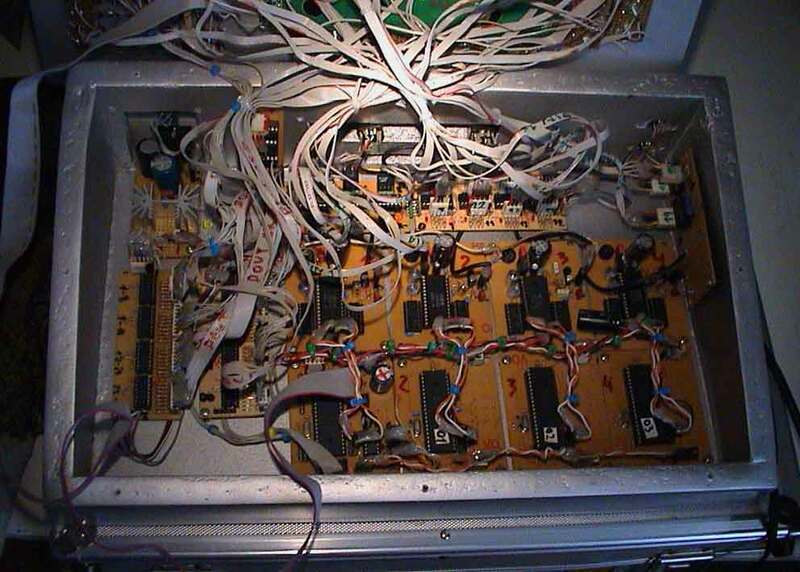 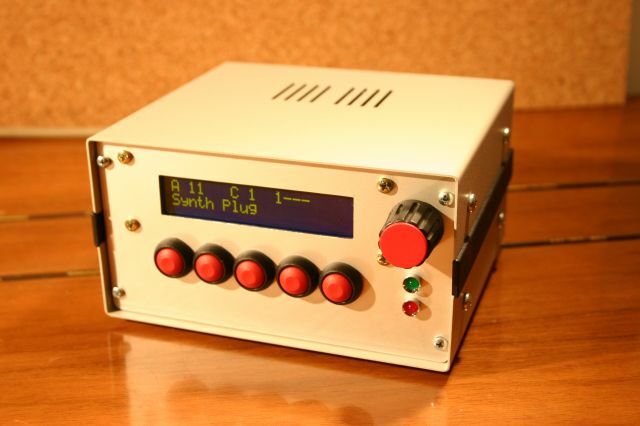 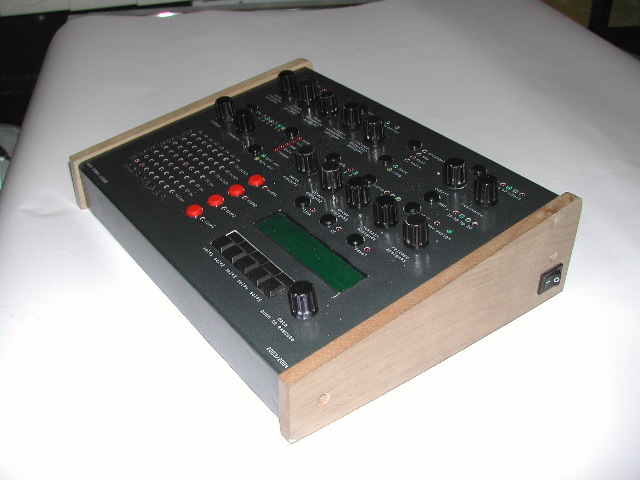 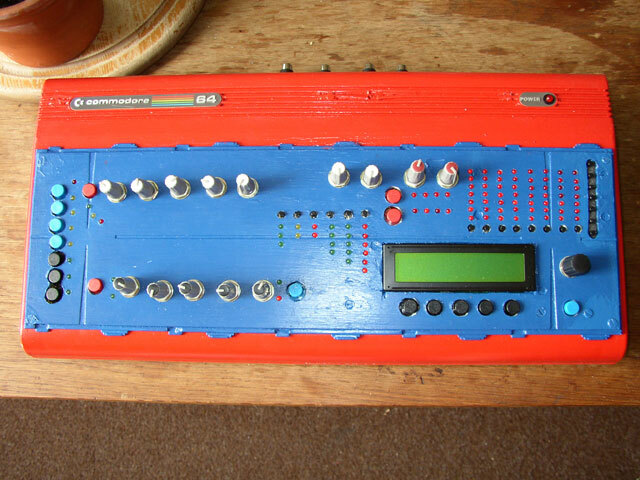 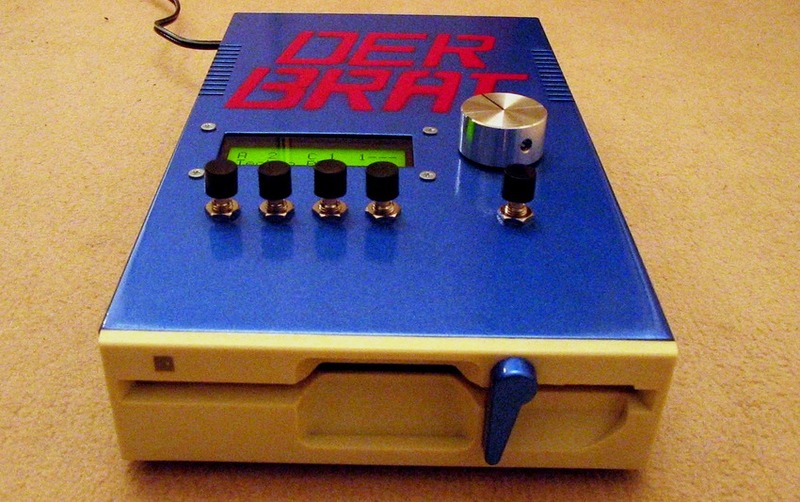 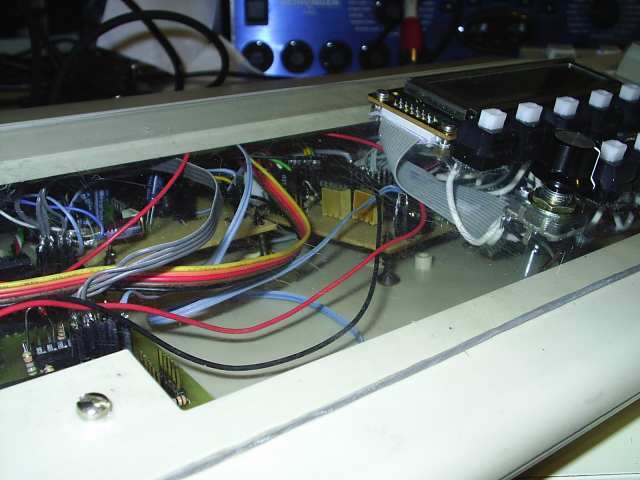 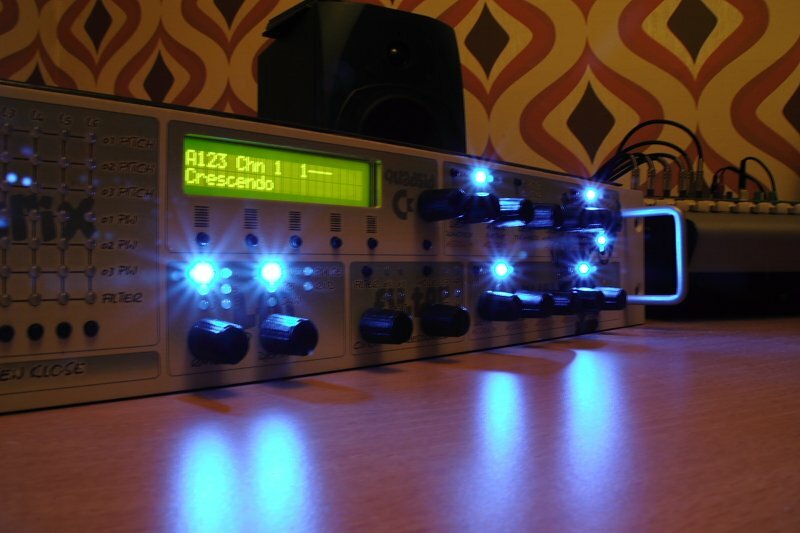 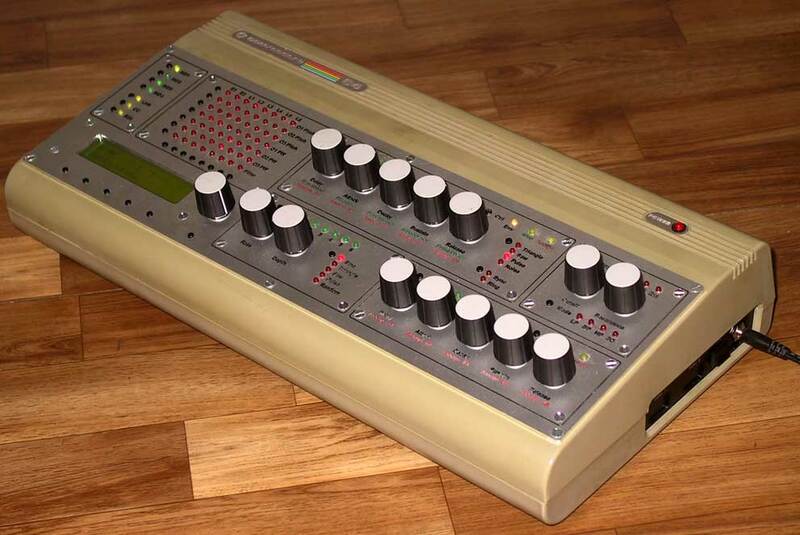 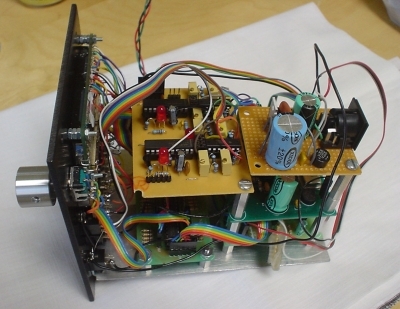 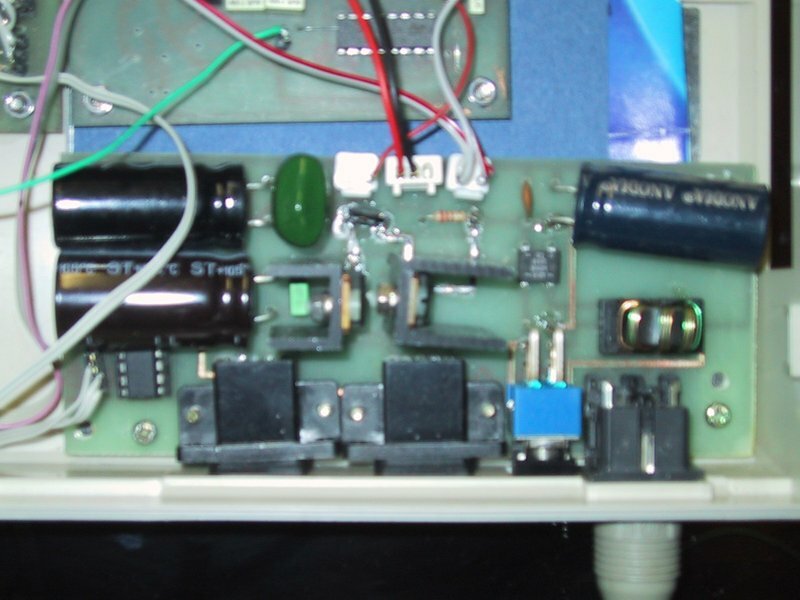 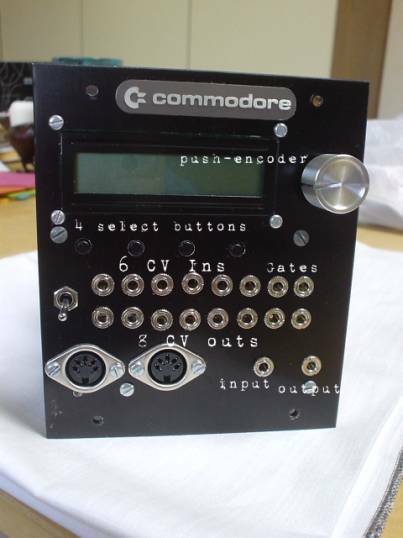 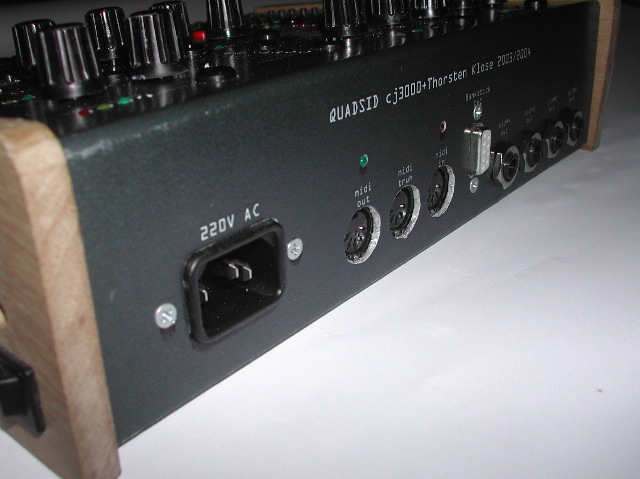 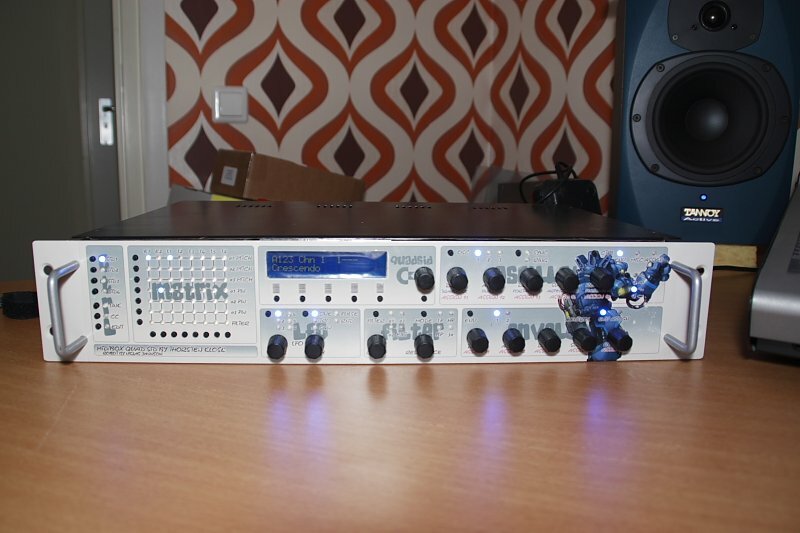 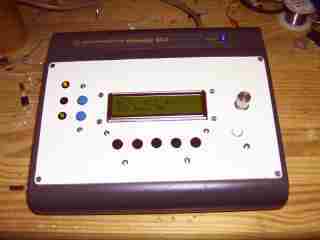 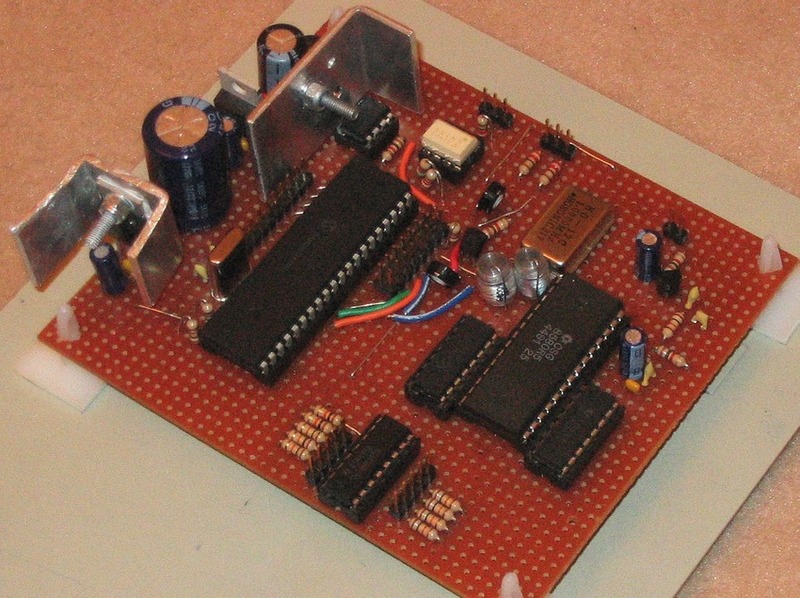 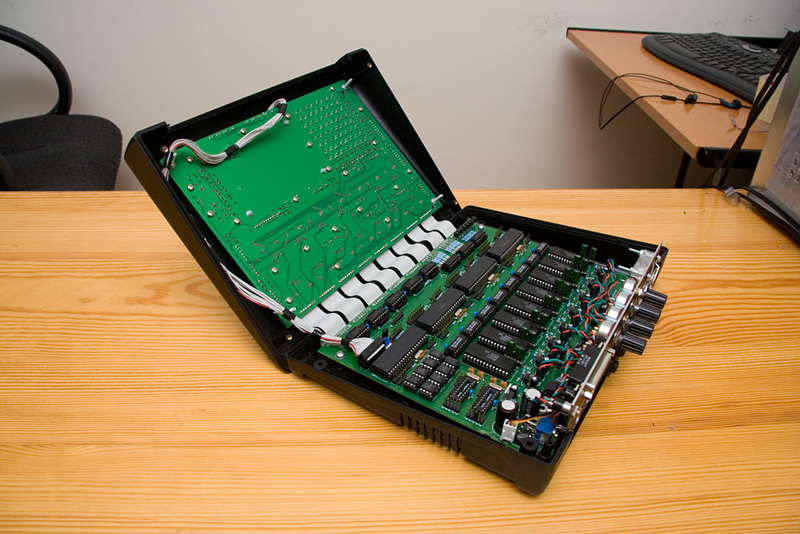 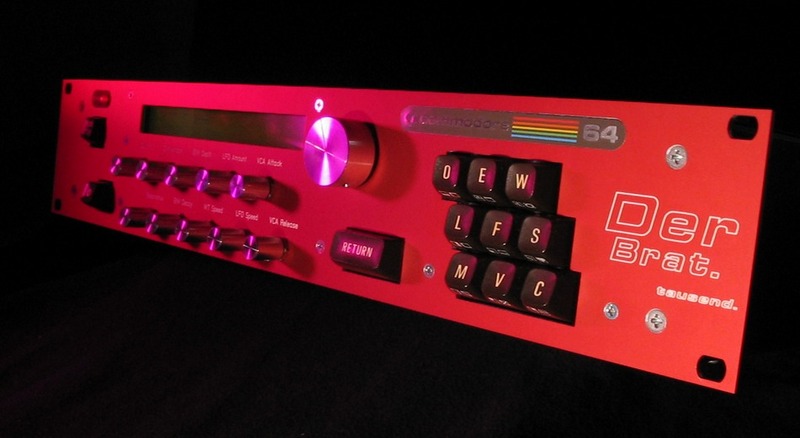 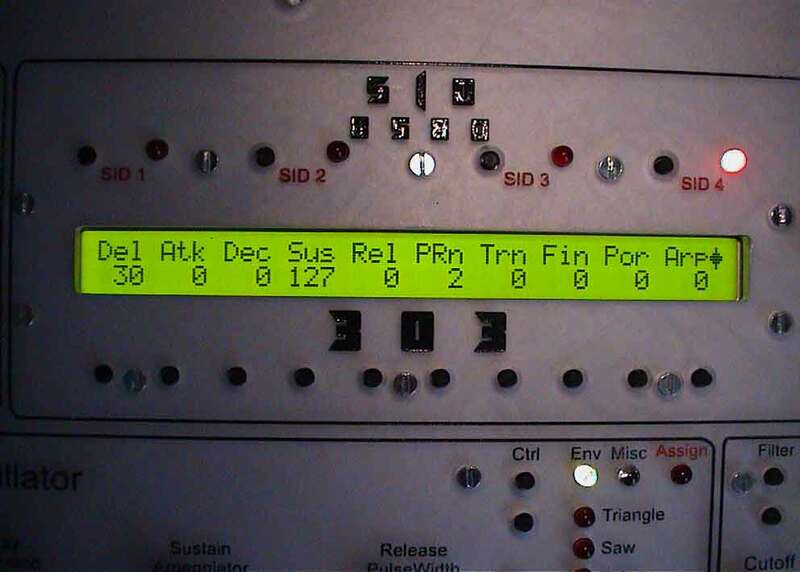 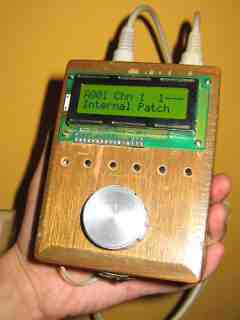 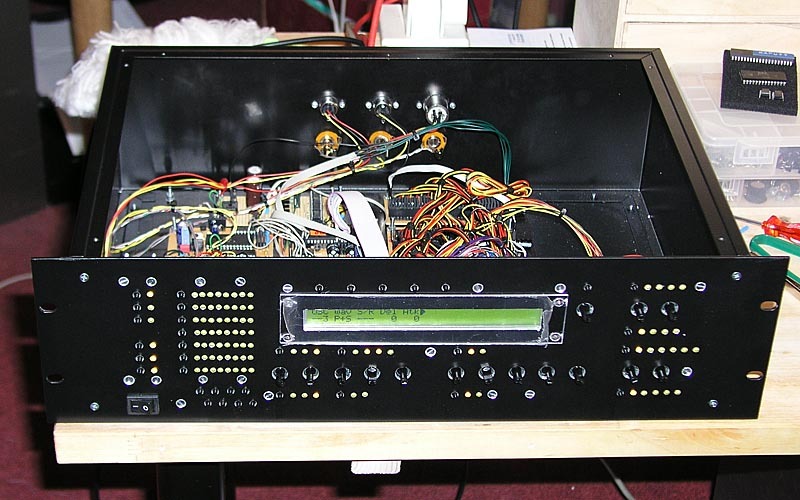 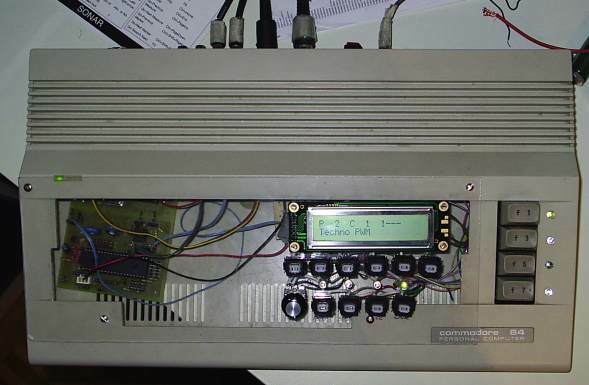 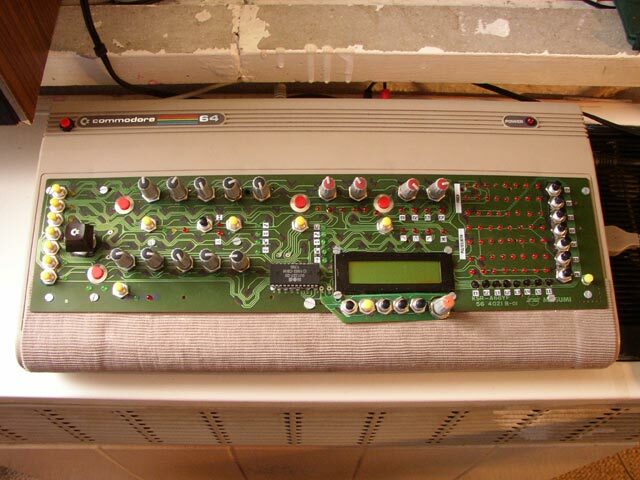 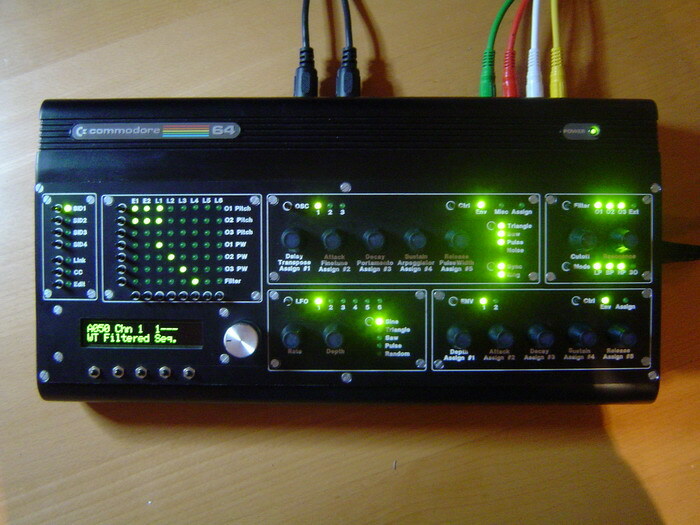 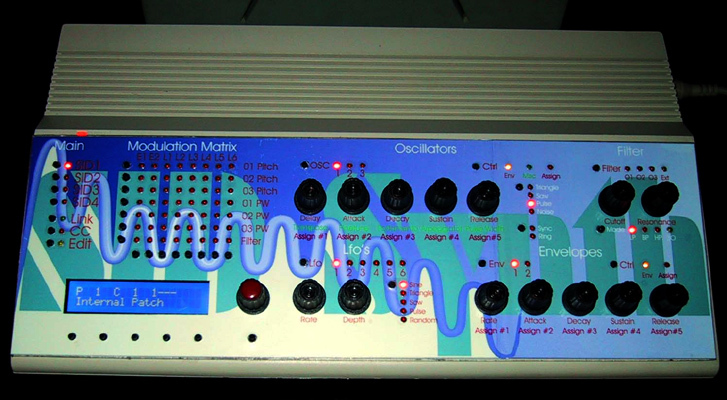 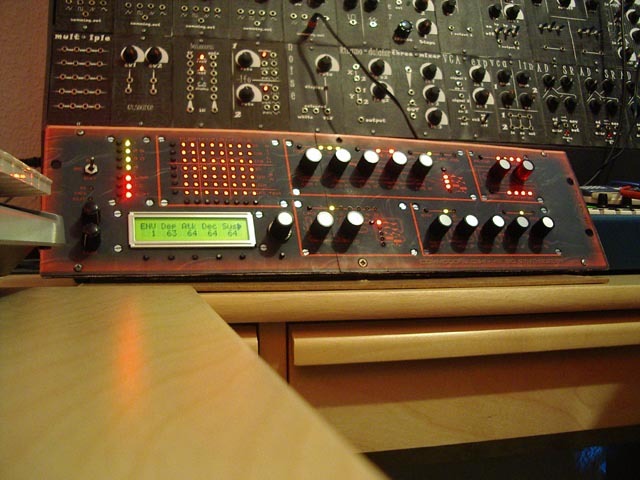 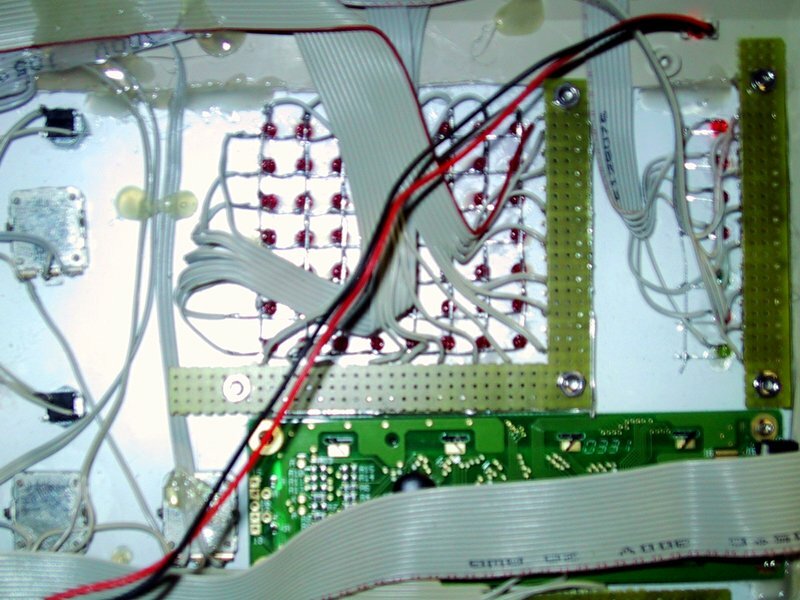 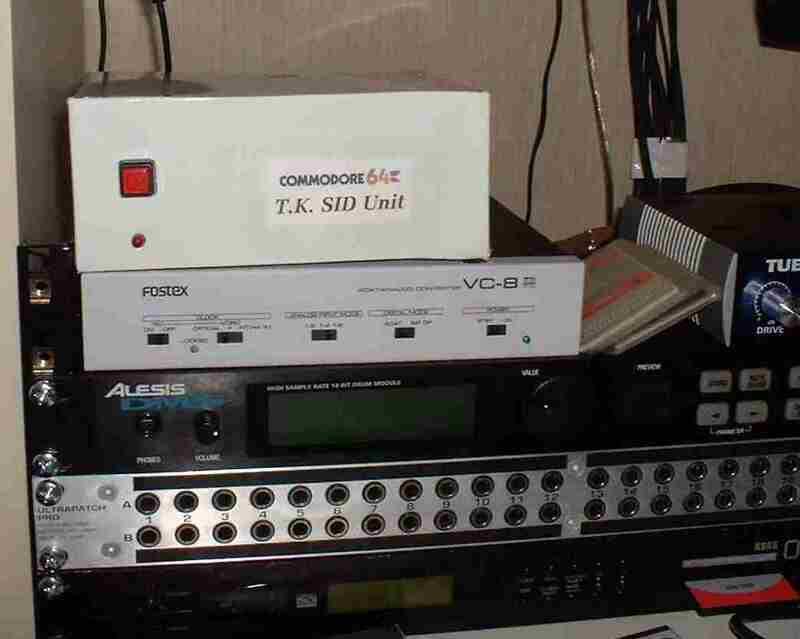 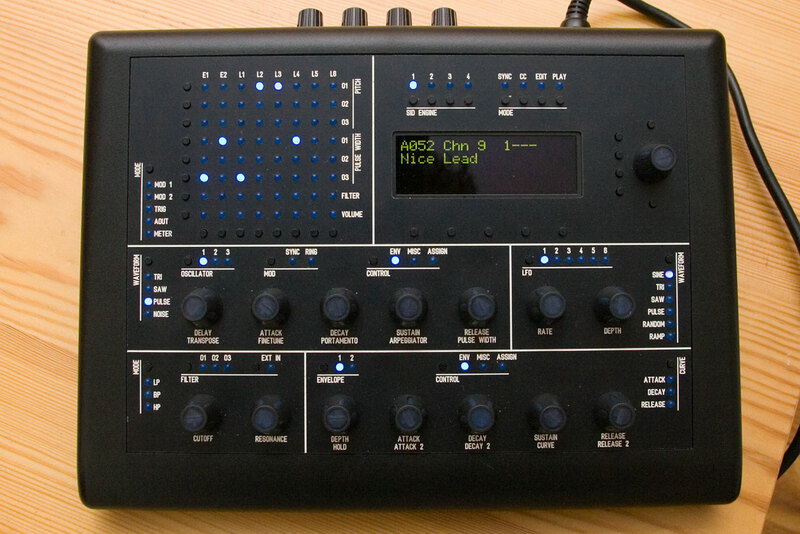 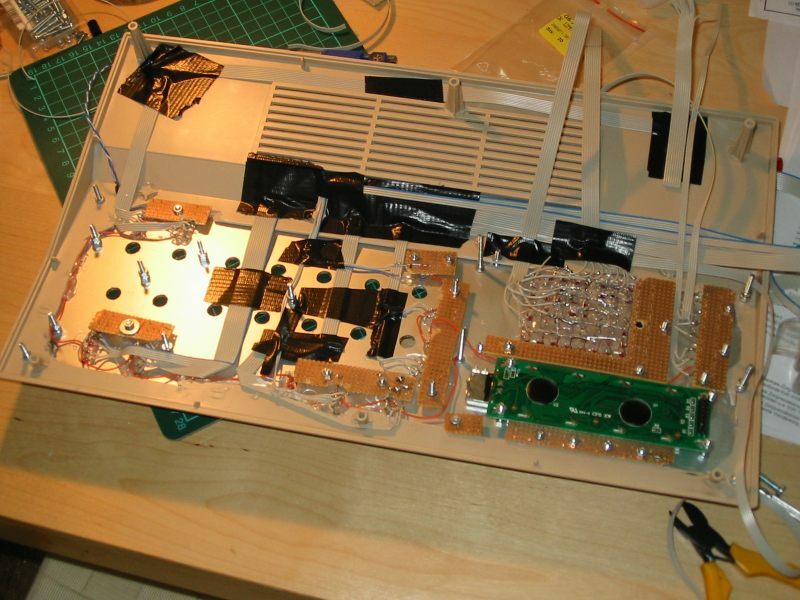 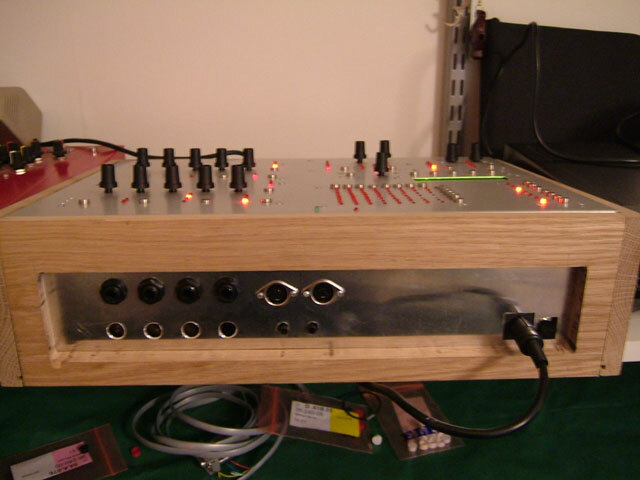 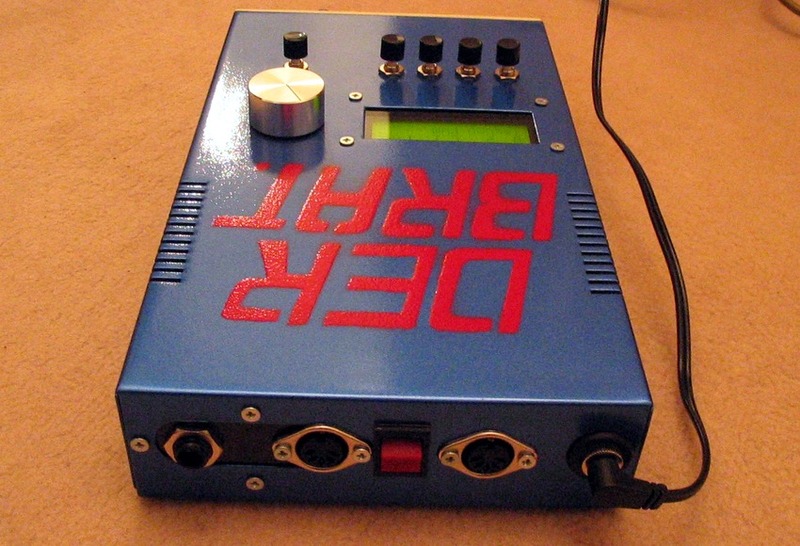 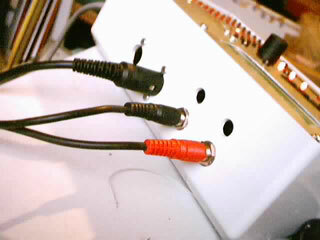 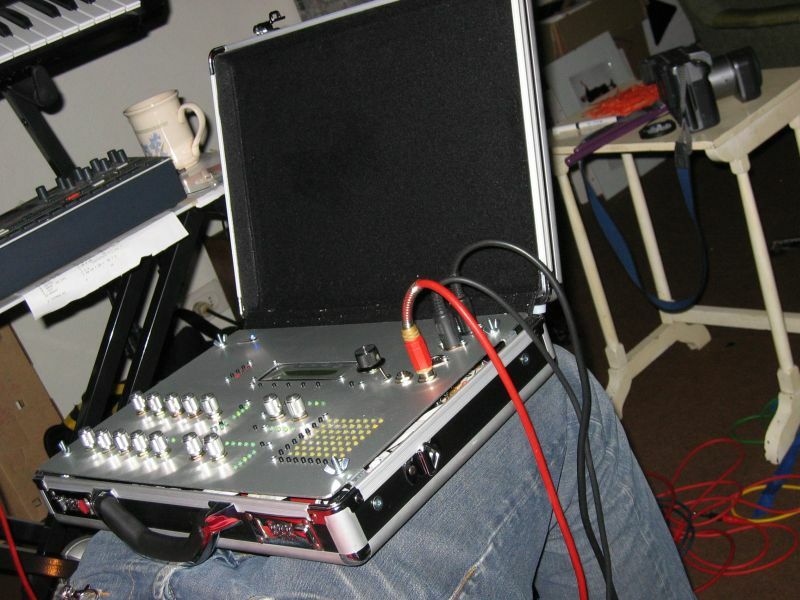 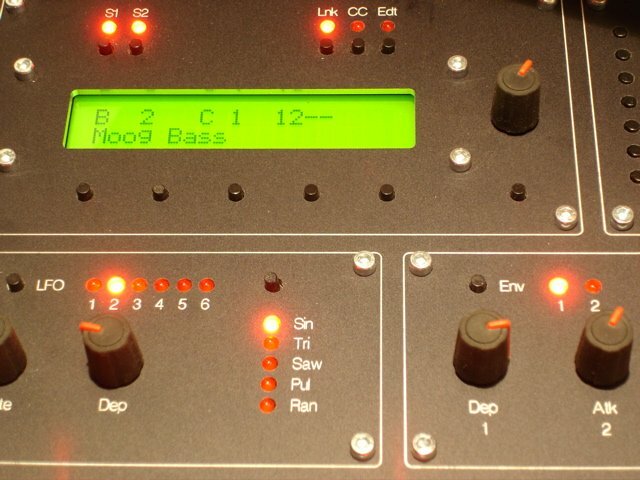 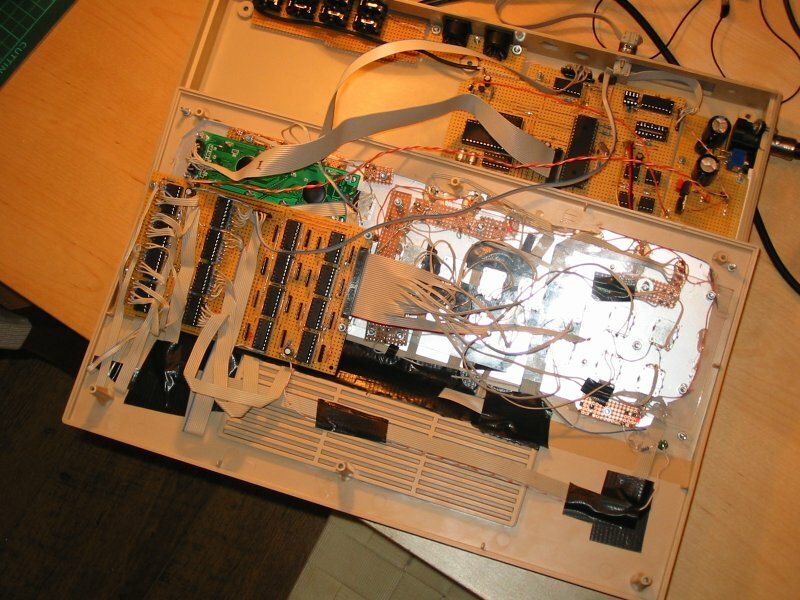 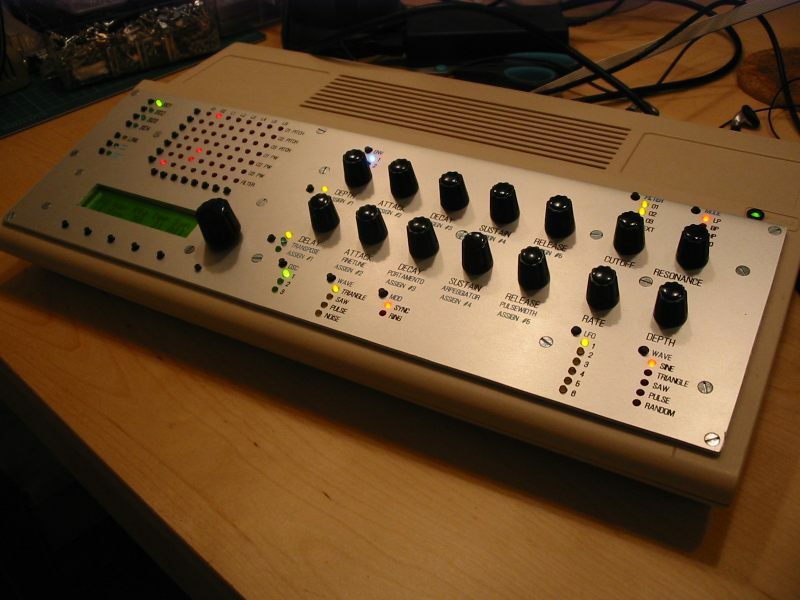 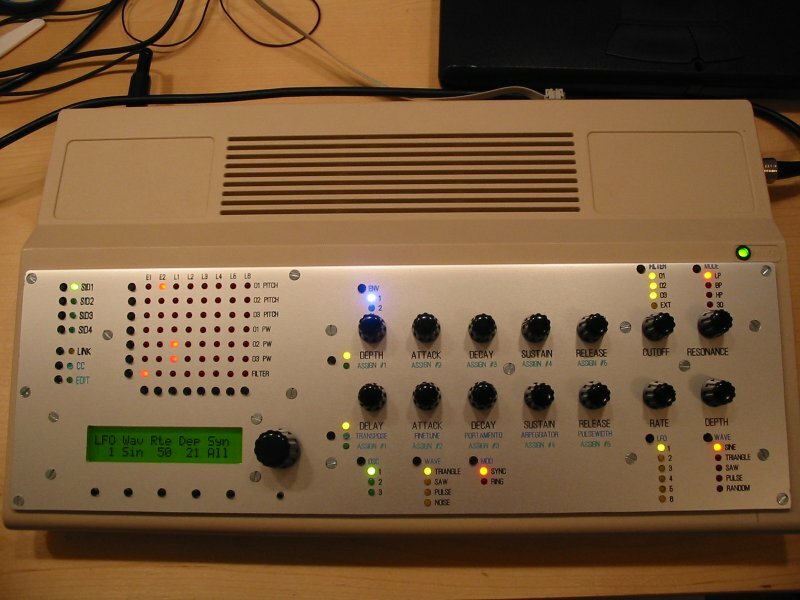 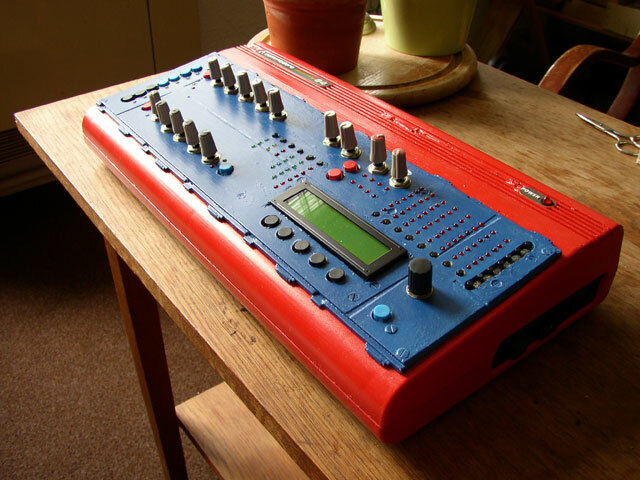 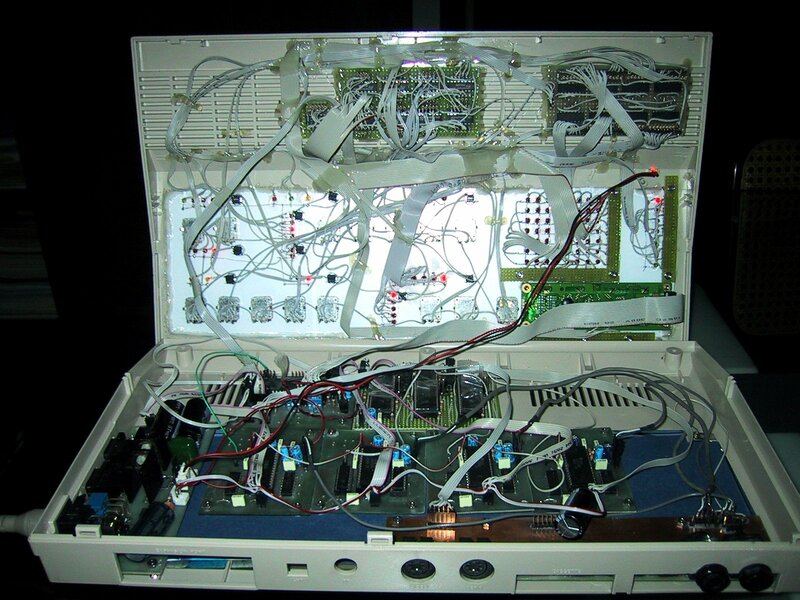 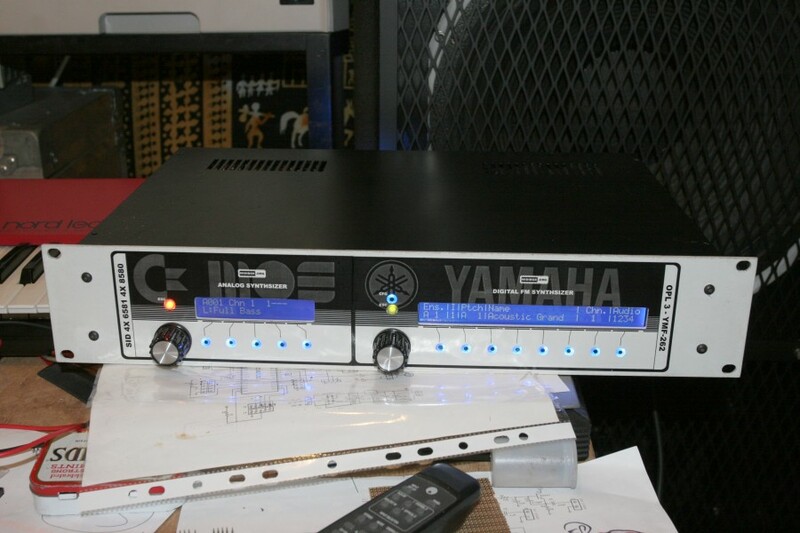 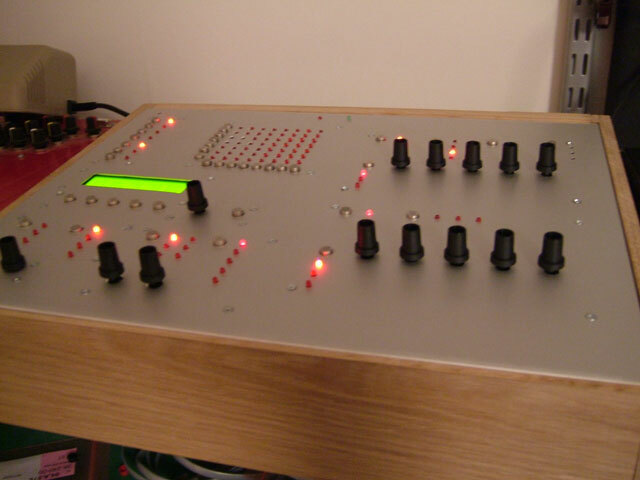 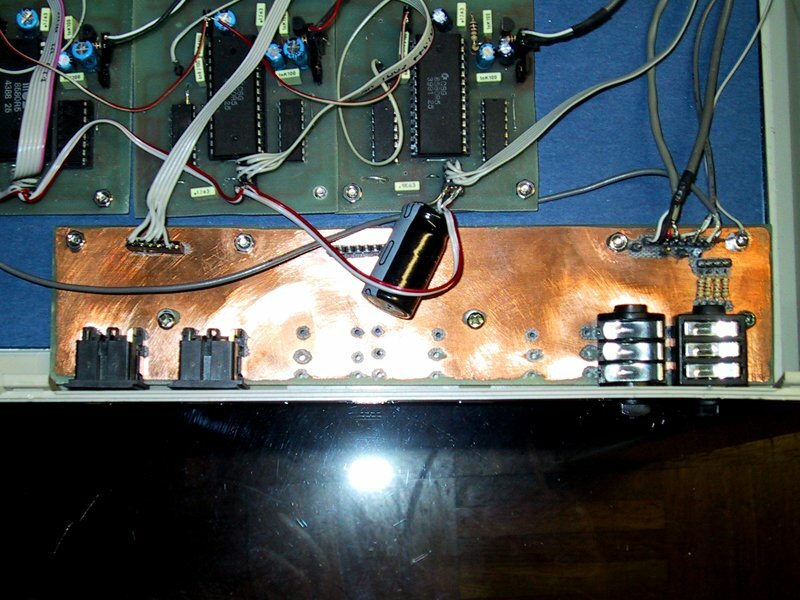 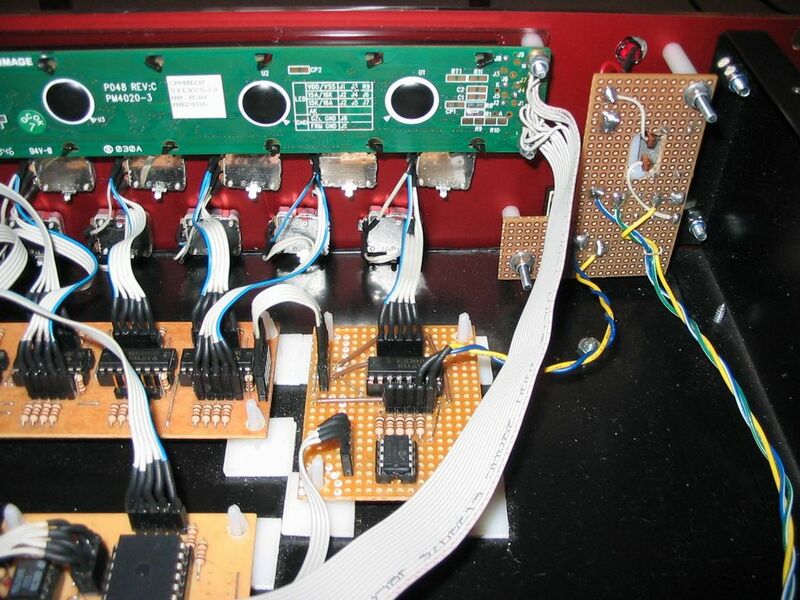 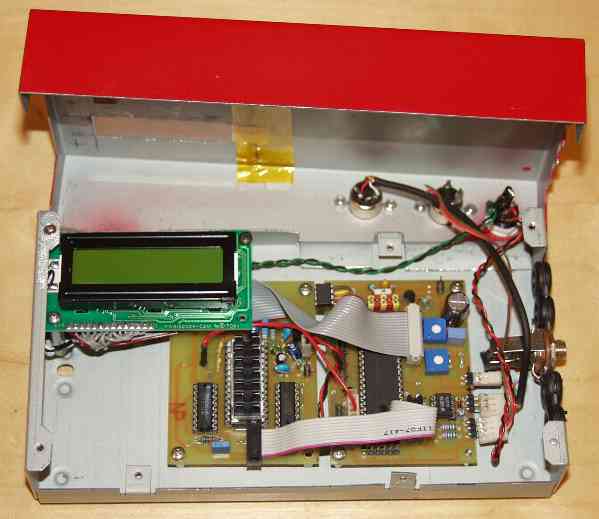 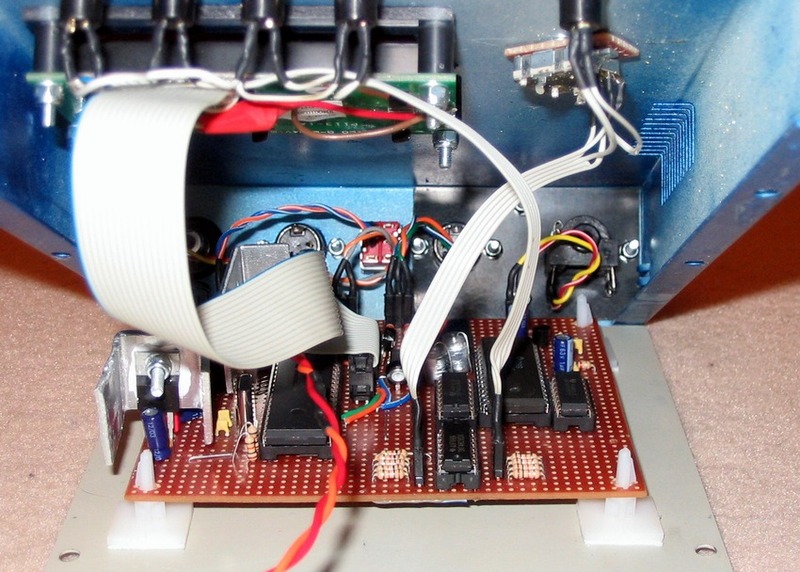 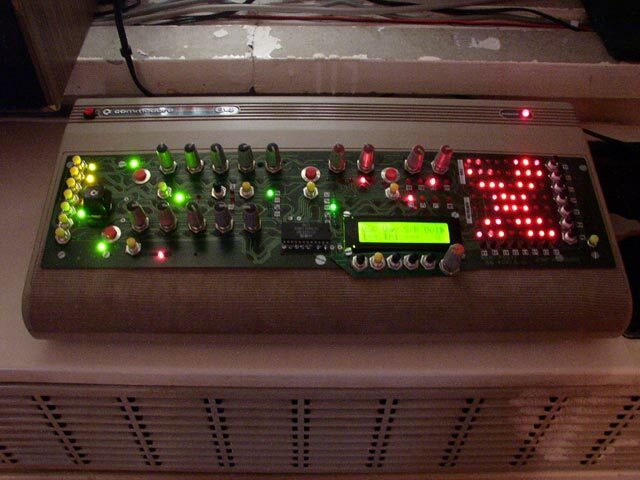 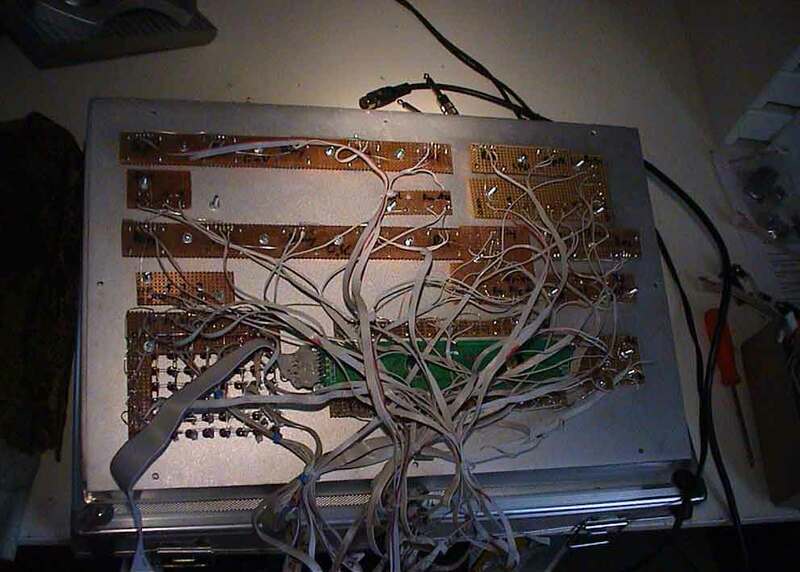 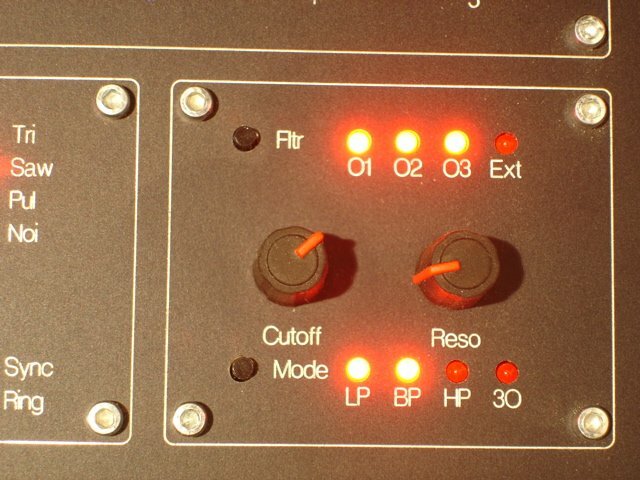 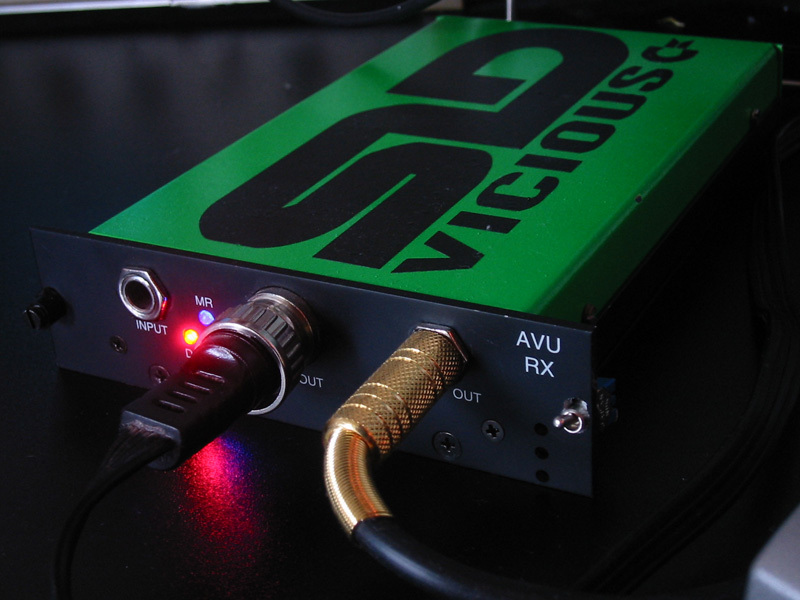 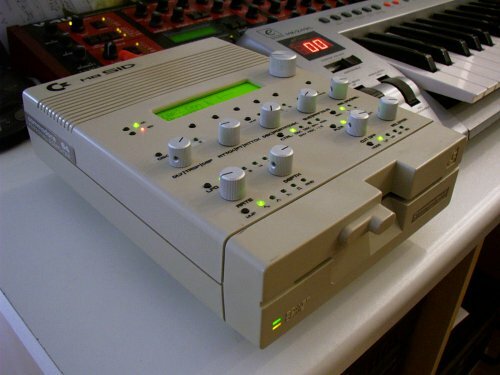 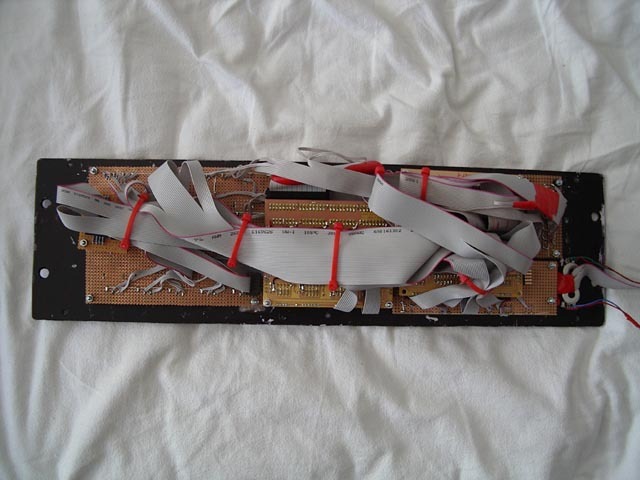 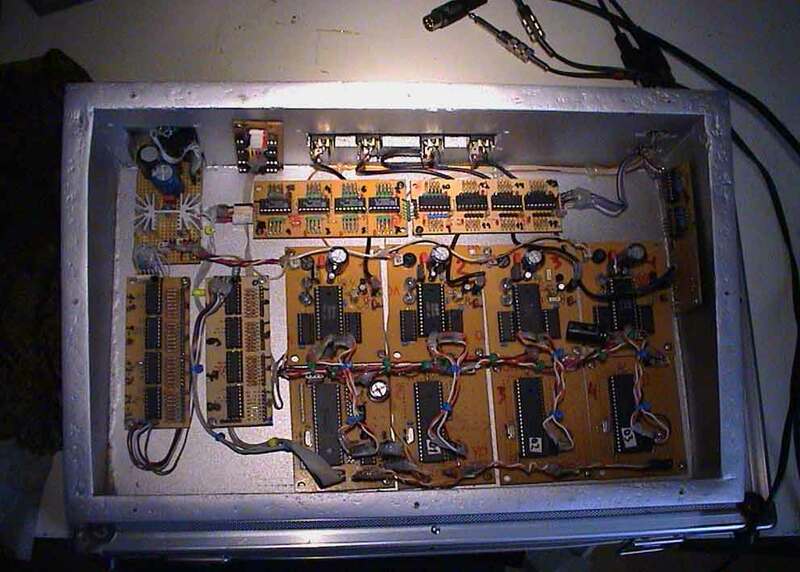 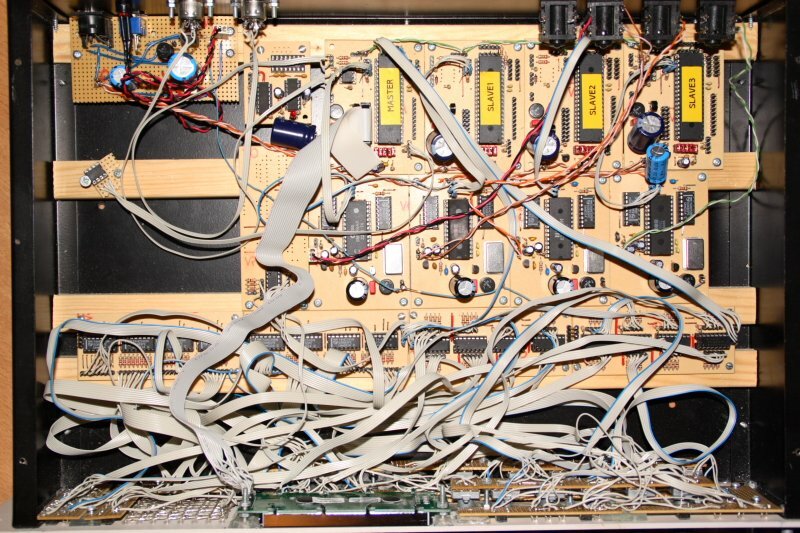 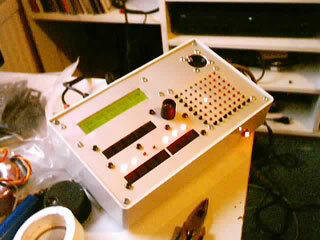 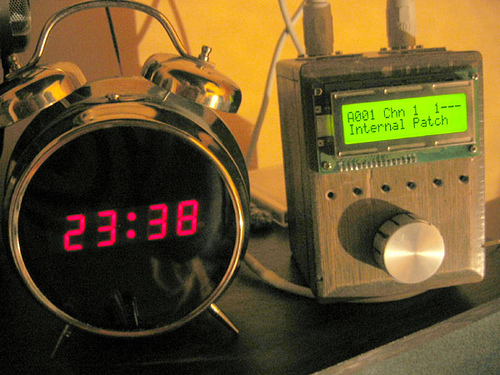 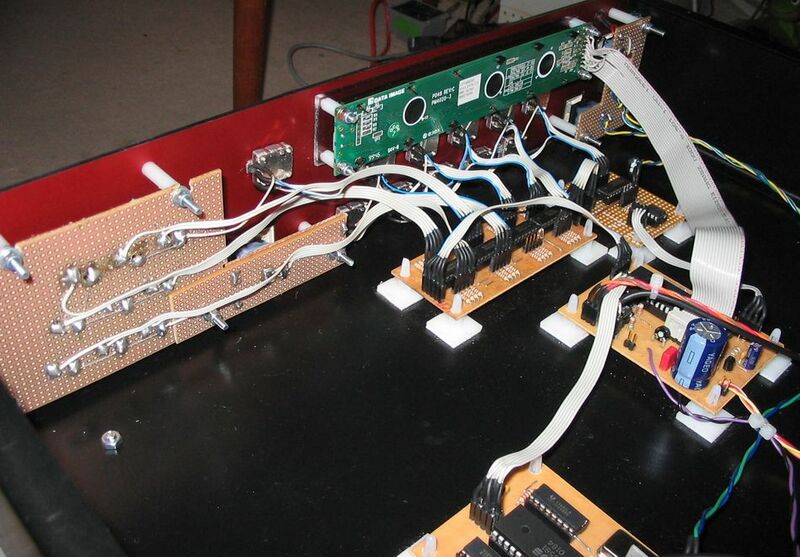 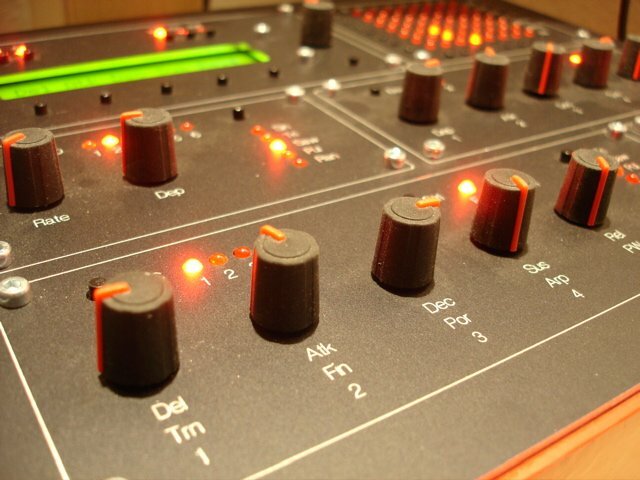 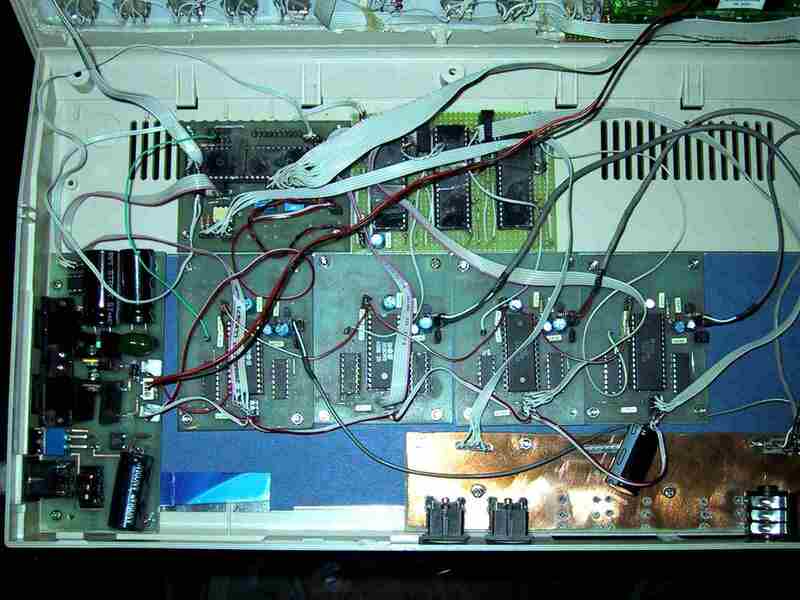 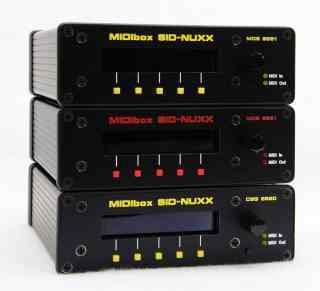 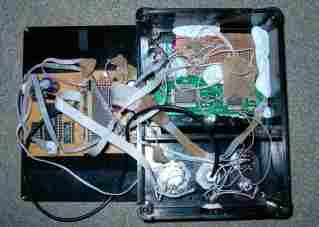 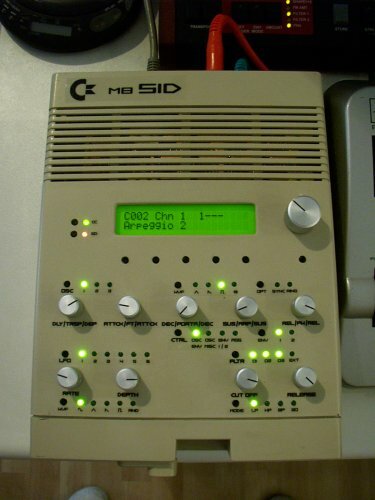 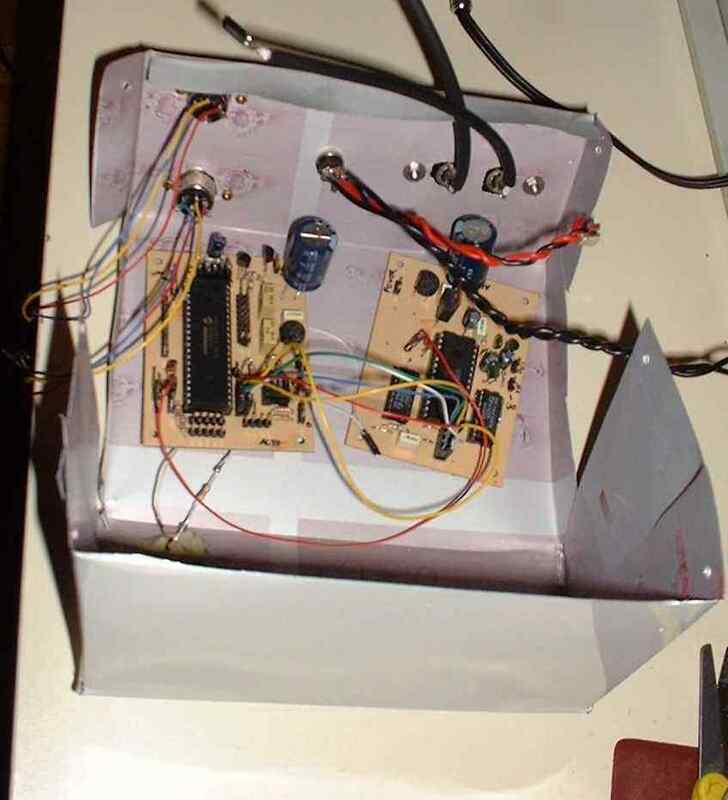 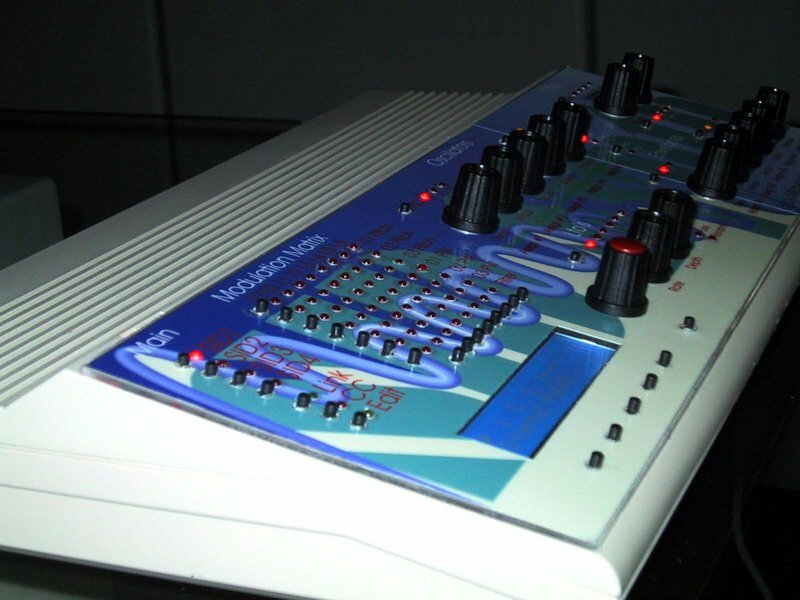 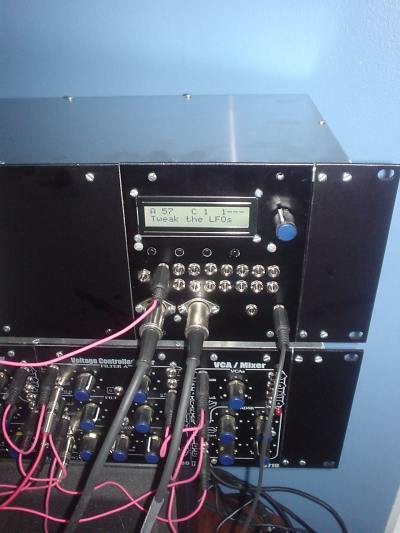 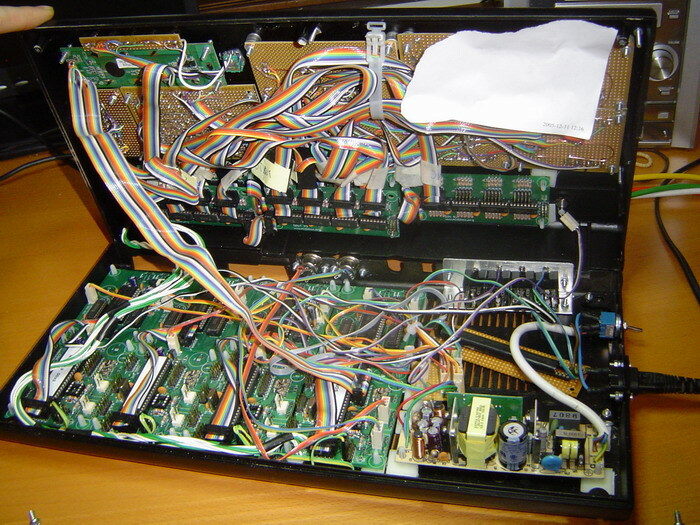 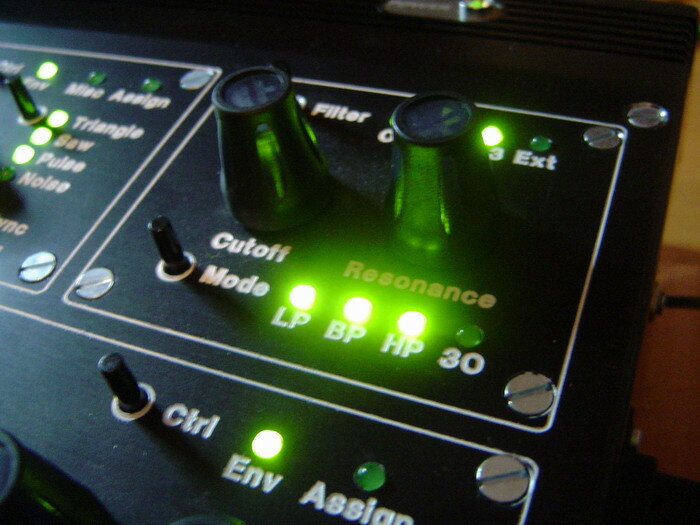 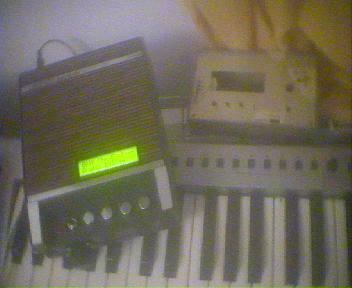 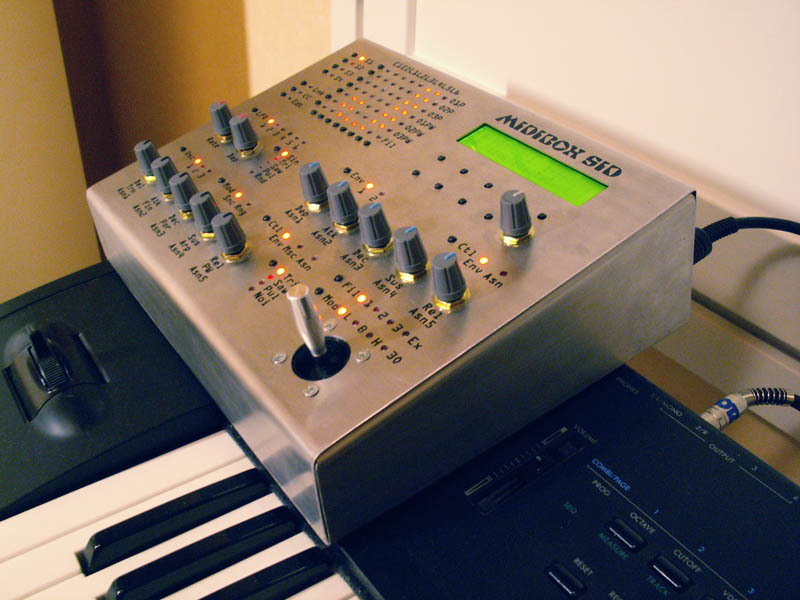 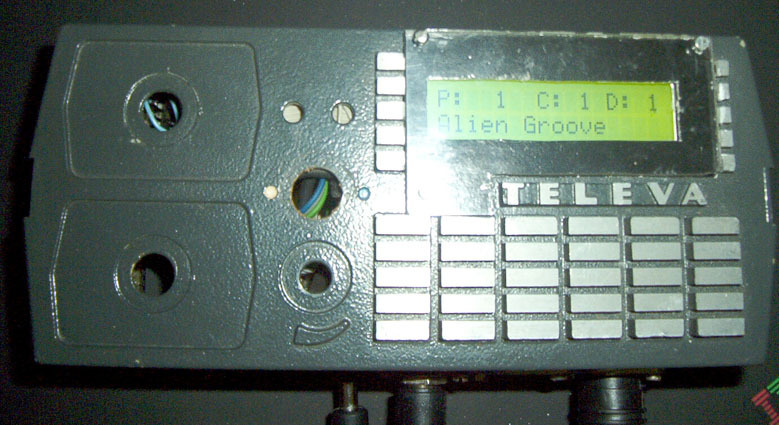 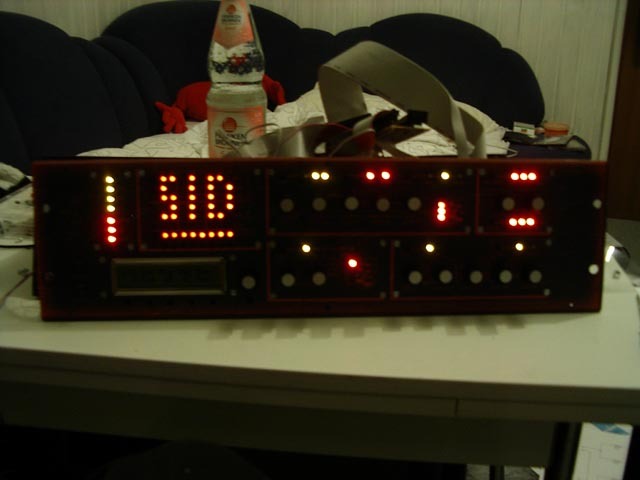 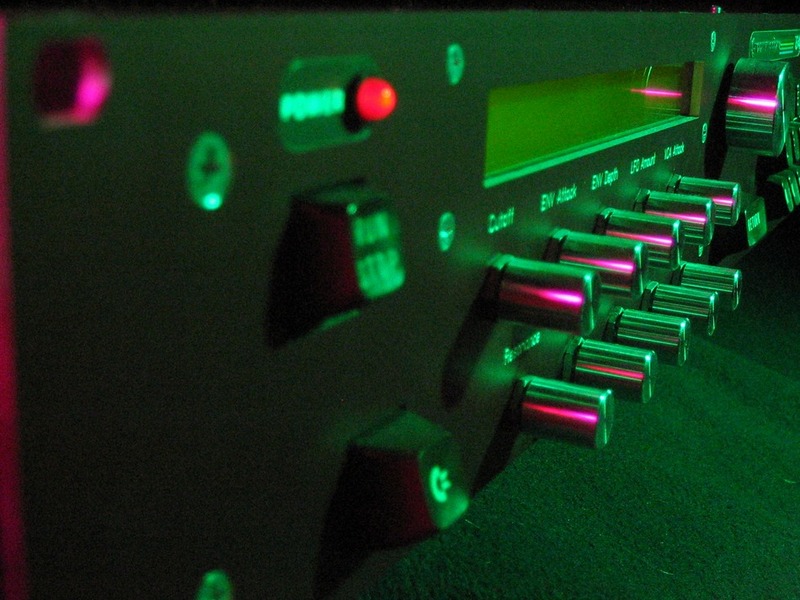 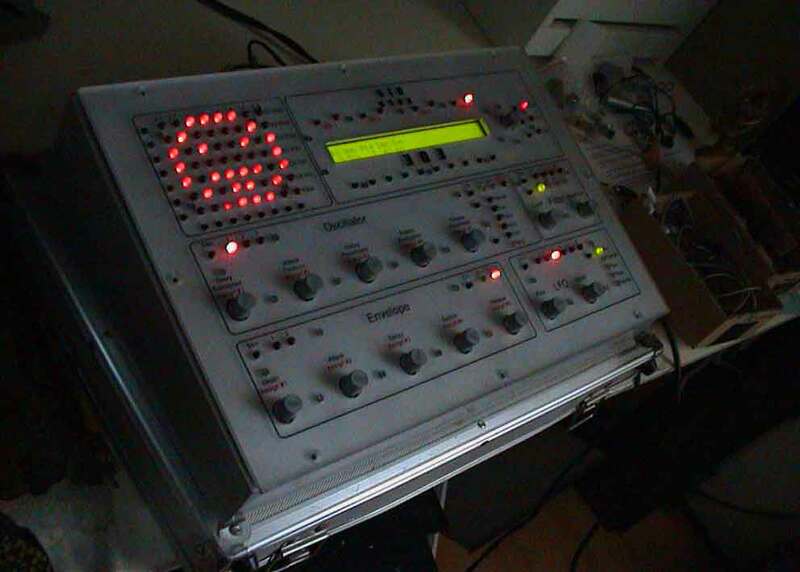 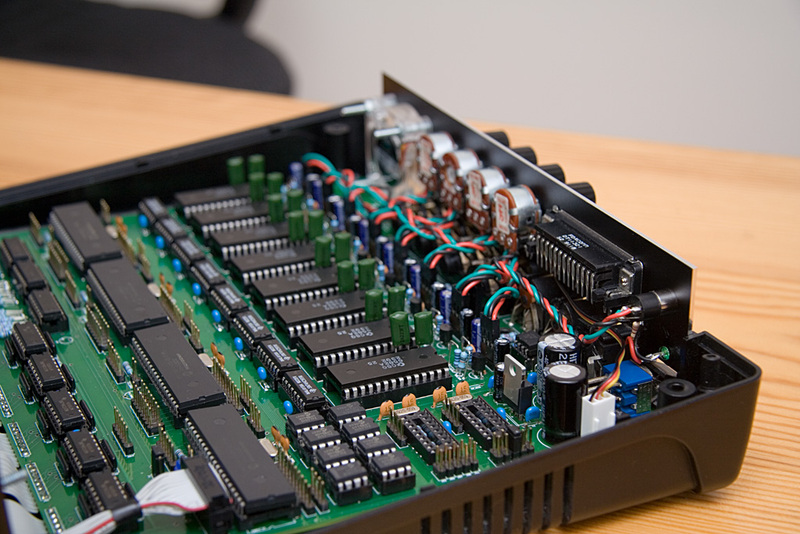 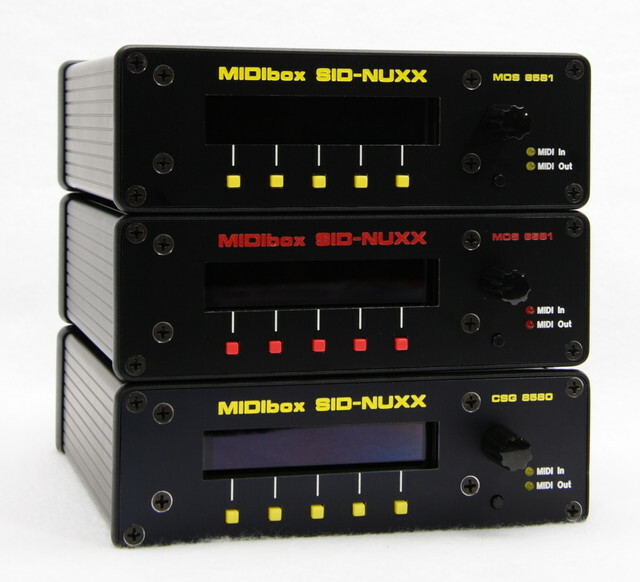 This MIDIbox SID and MIDImerger has been built by Julien V.
After his Step-A SID, Jack aka. 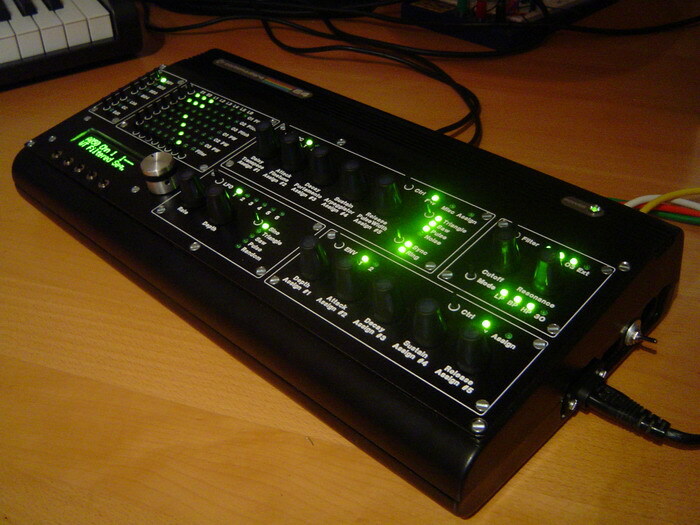 jackan created this black-green beast! cd_cd has built another MIDIbox SID, this time small and stable for an easy transport to live sessions. 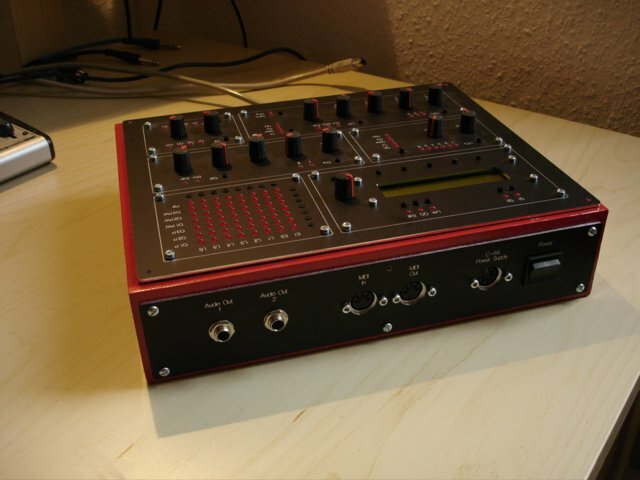 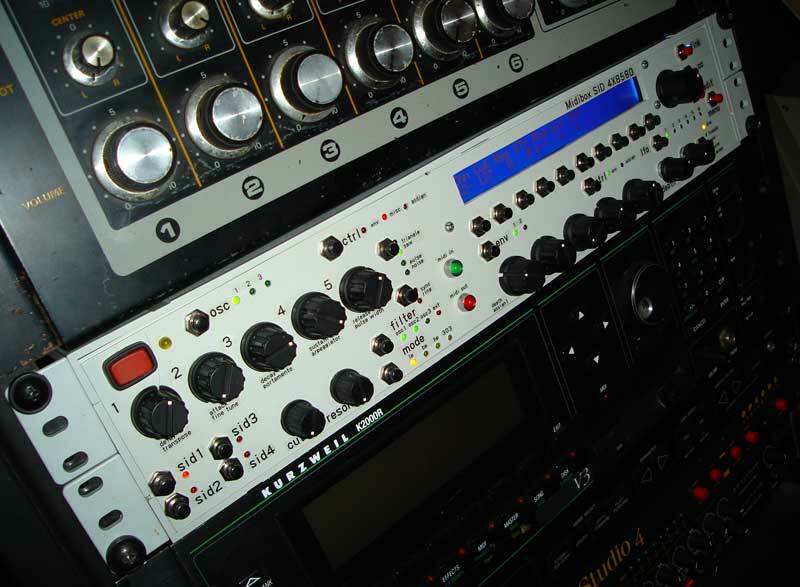 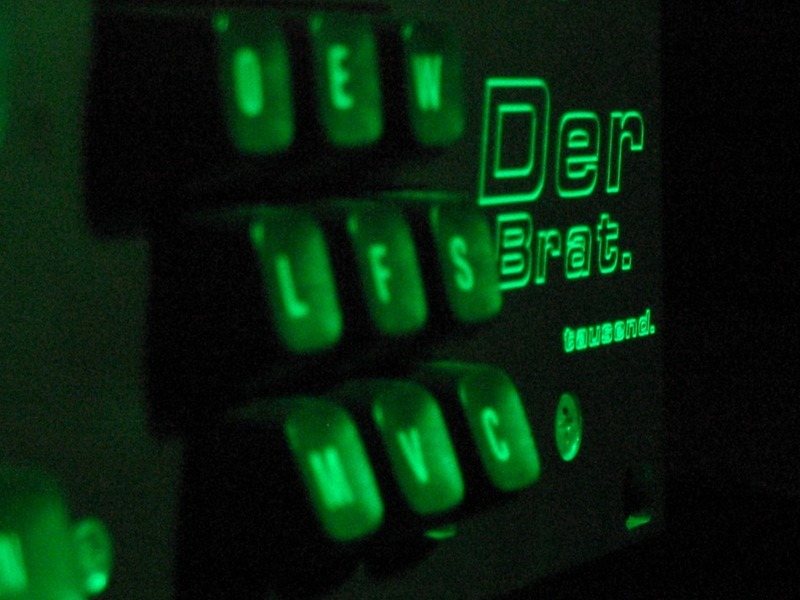 Wilba's MB-6582 is one of the most professional looking MIDIboxes! 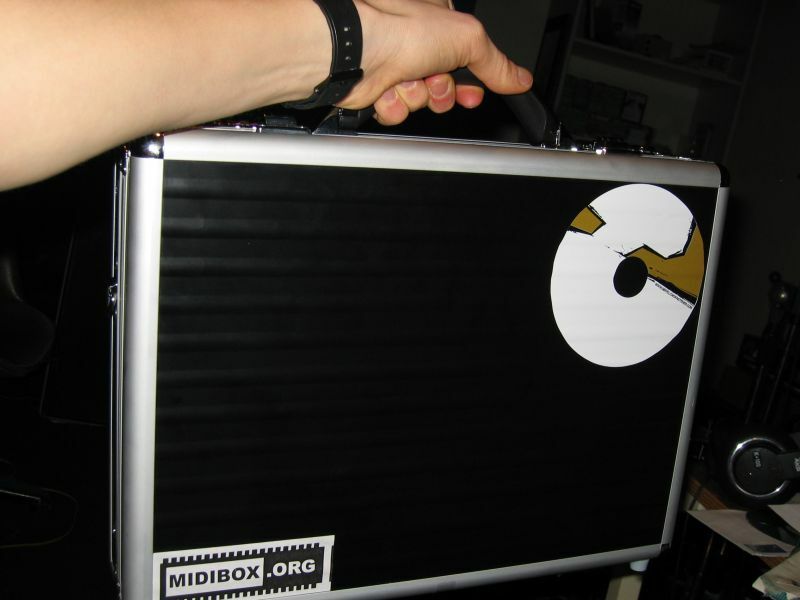 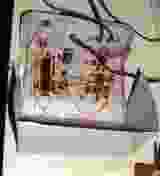 Not only outside, but also inside the box!